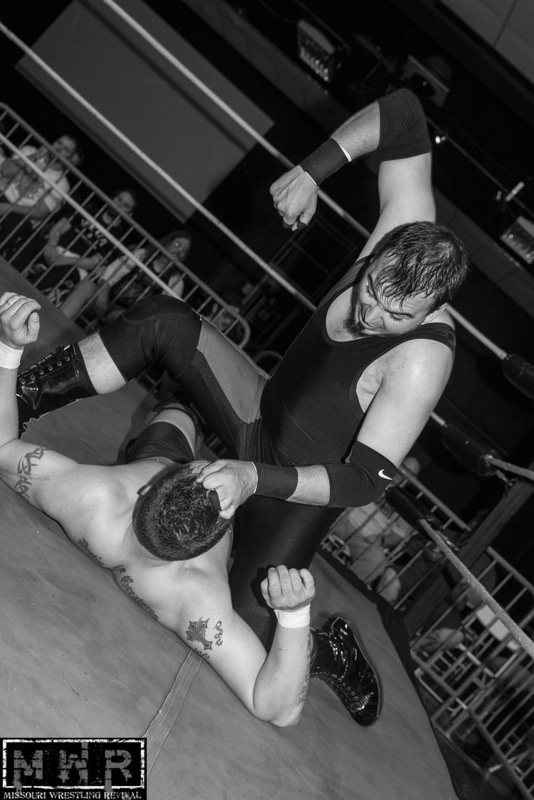 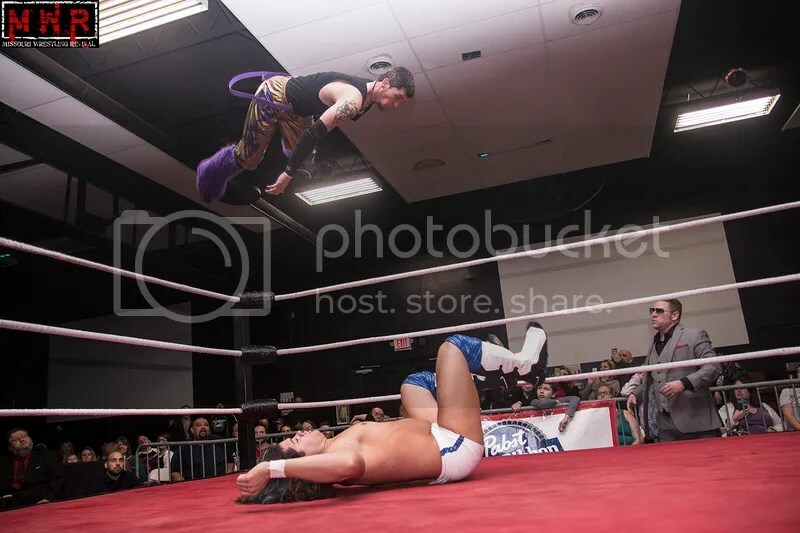 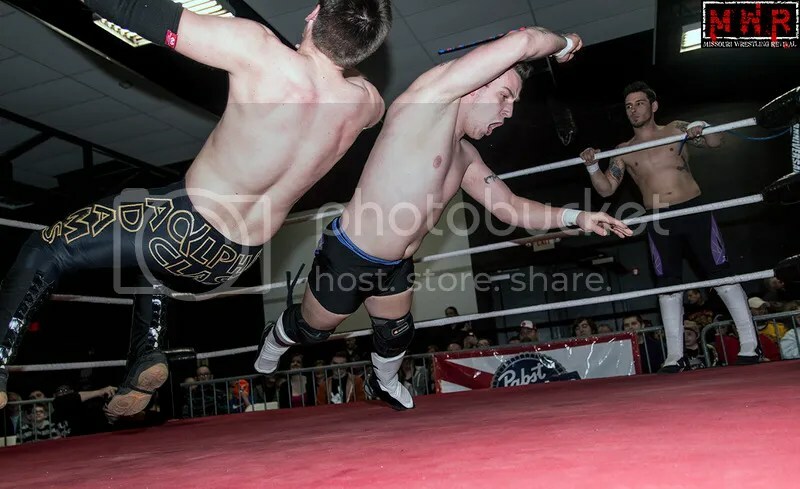 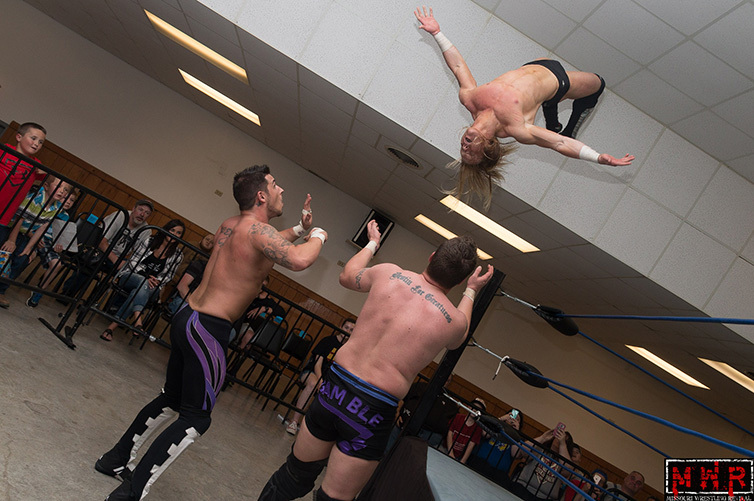 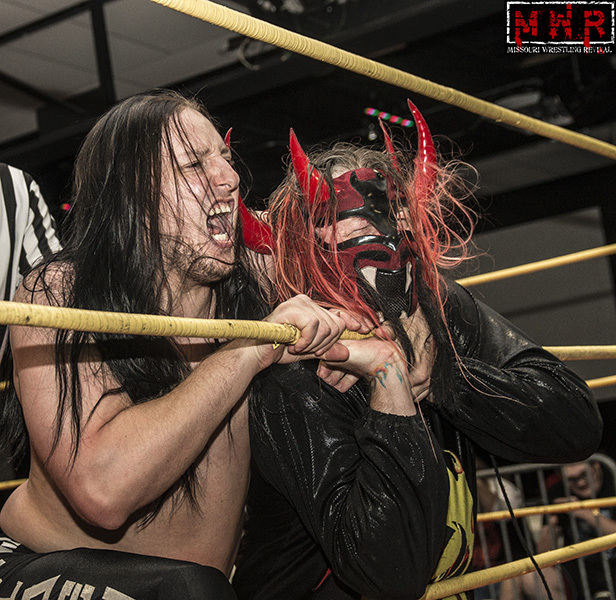 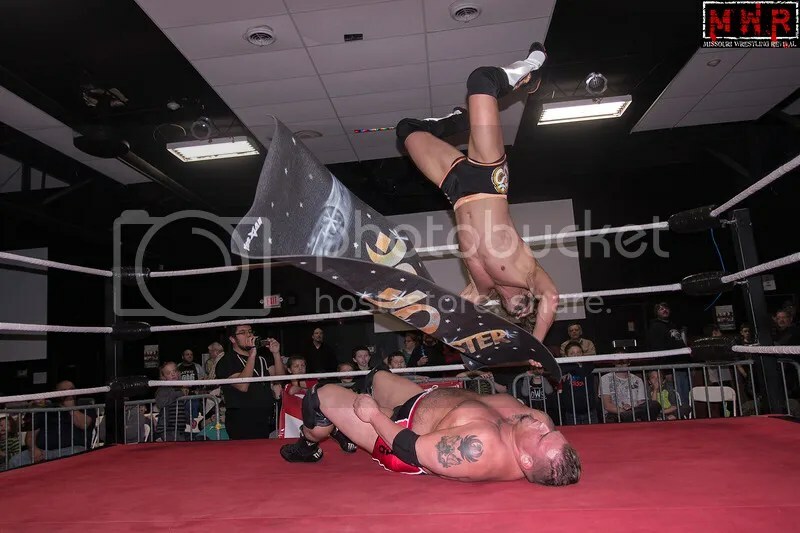 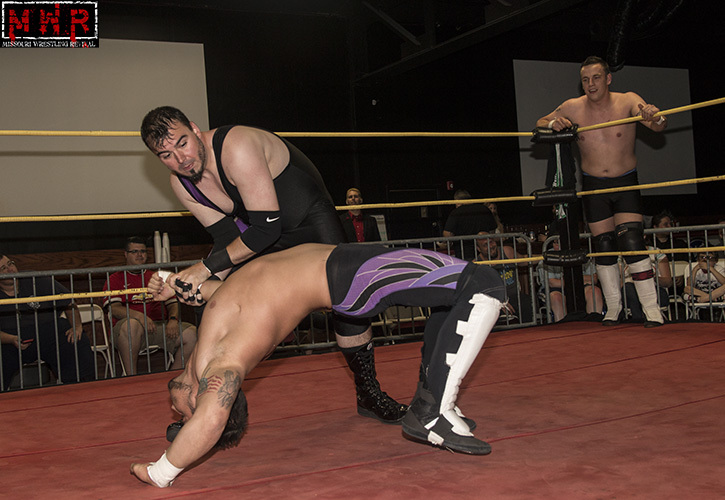 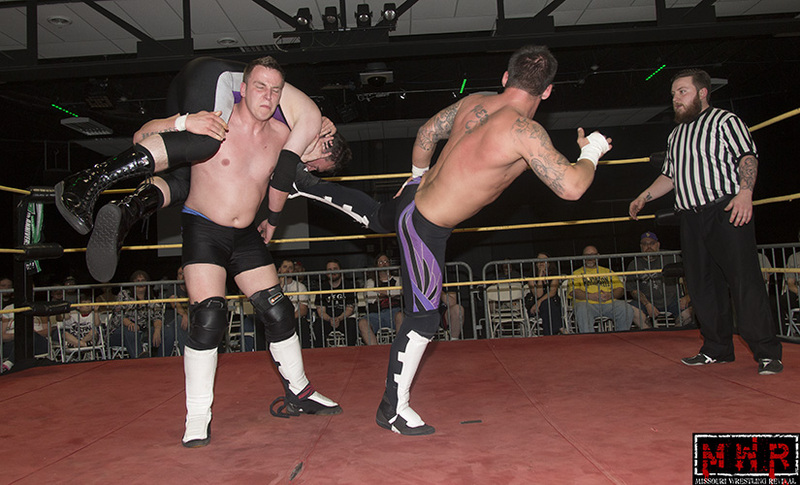 Individually the team known as High Level Enterprise, Jon Webb and Jack Gamble are very capable of stealing the show as they had in 2015 in two great matches. 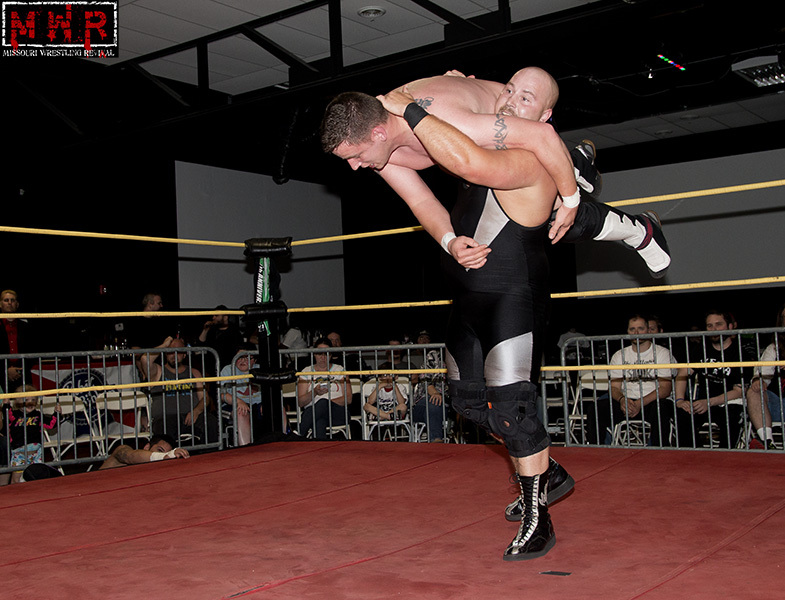 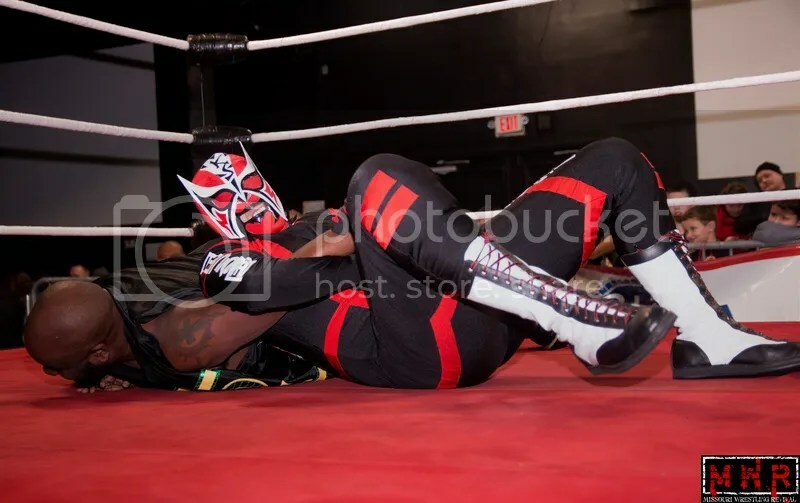 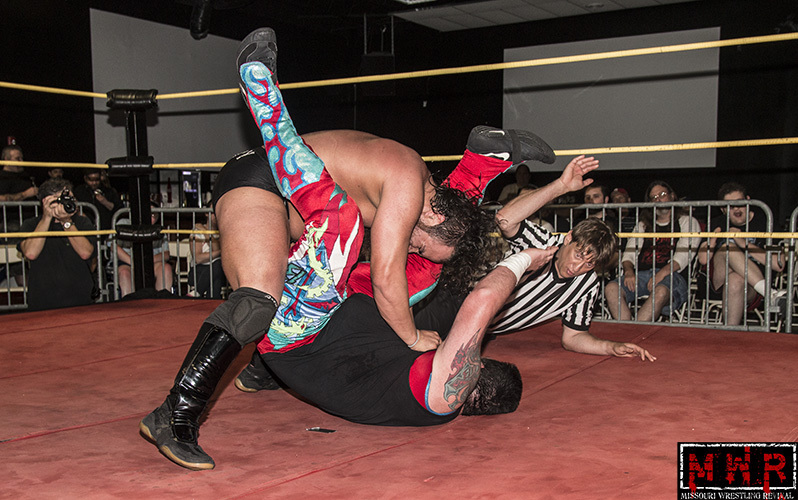 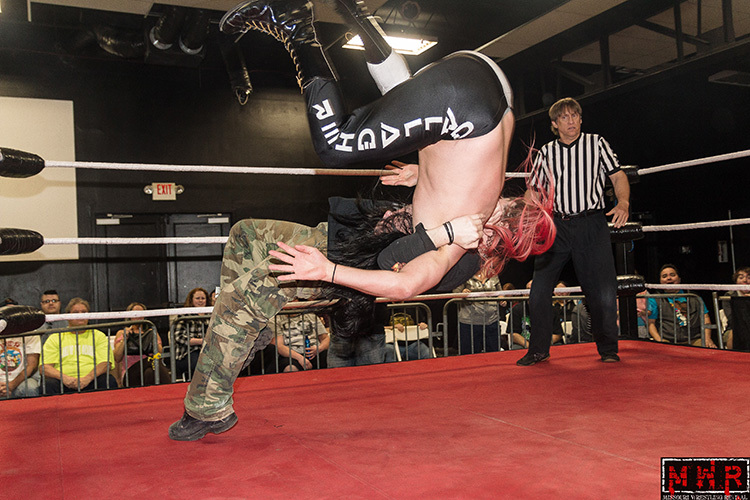 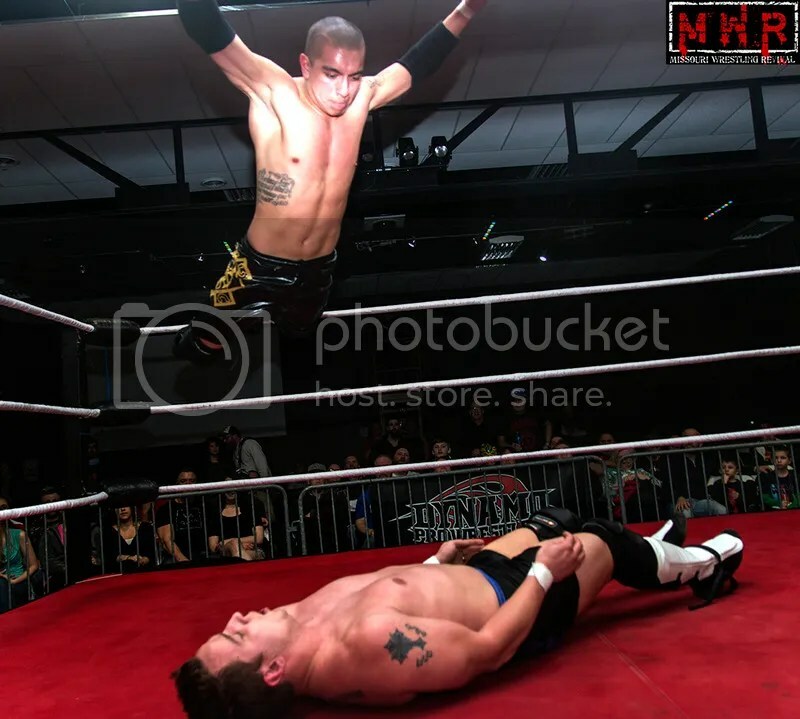 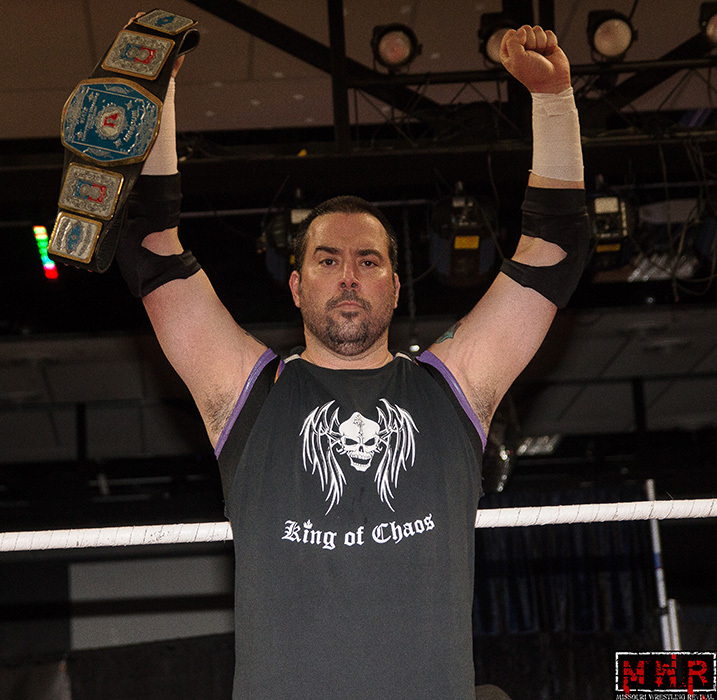 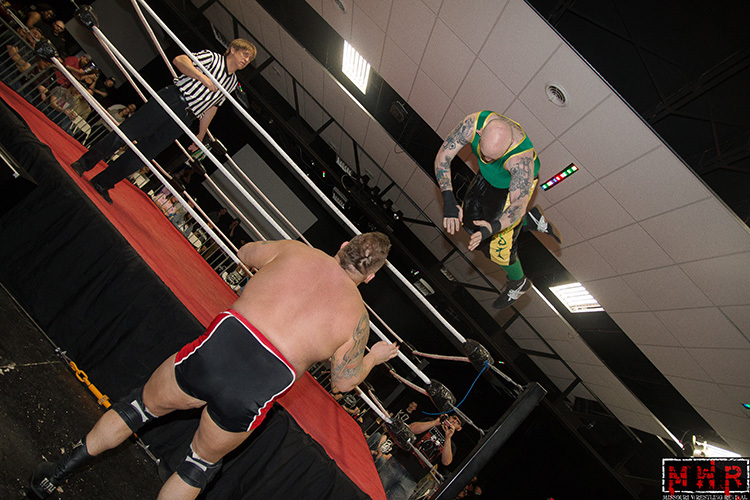 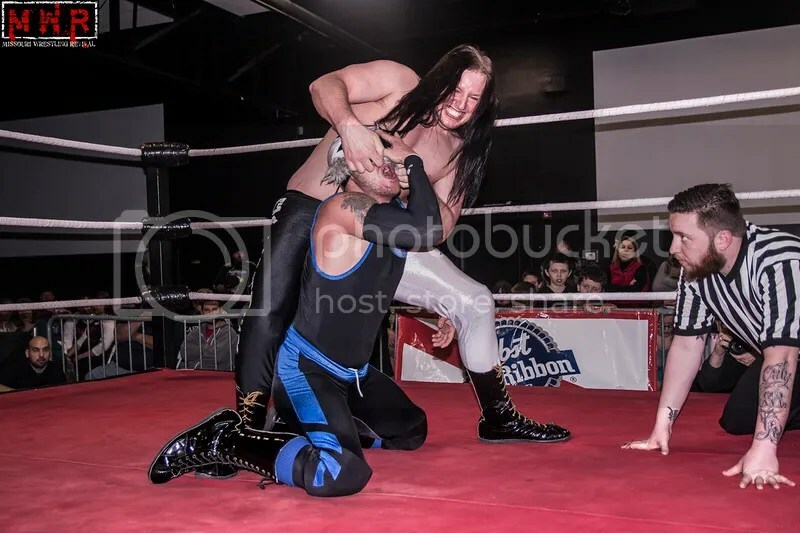 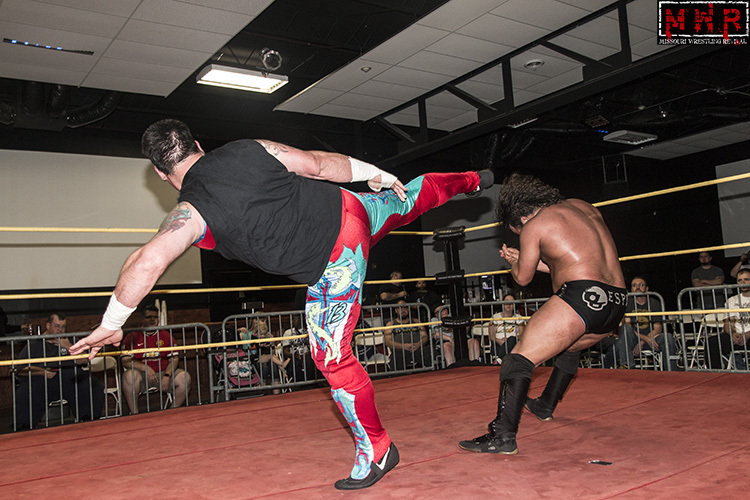 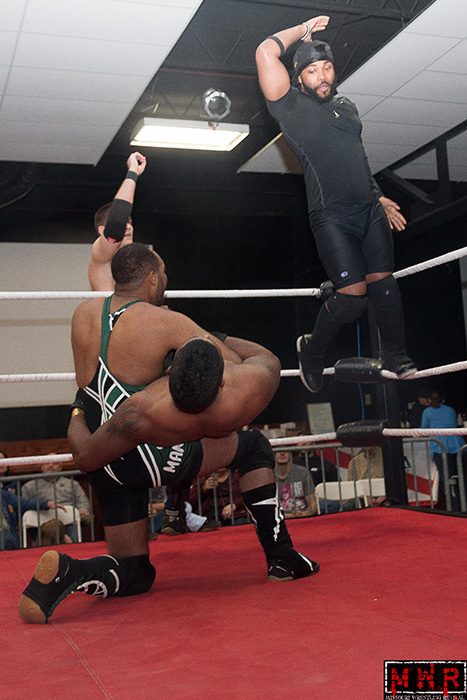 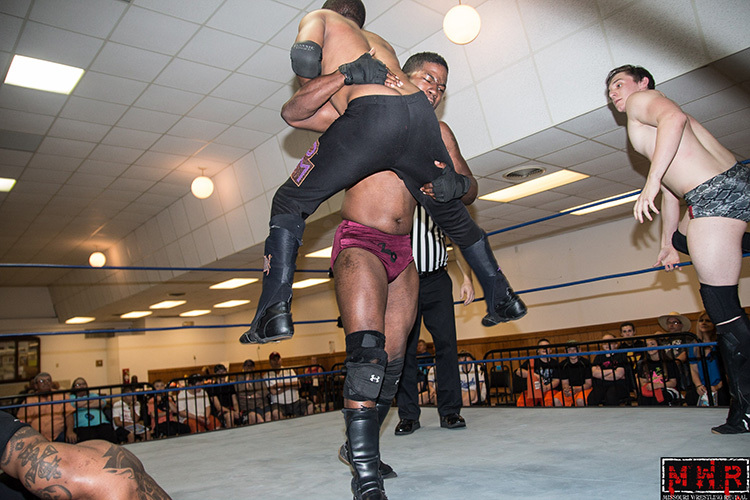 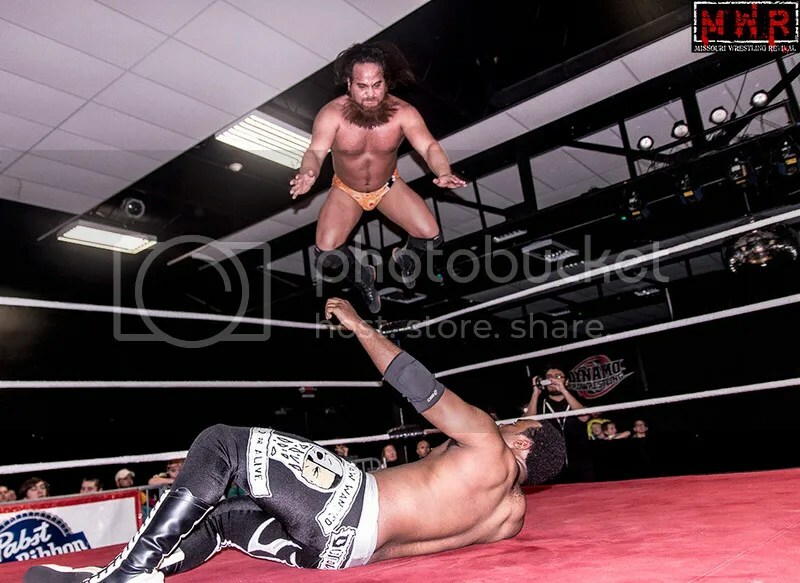 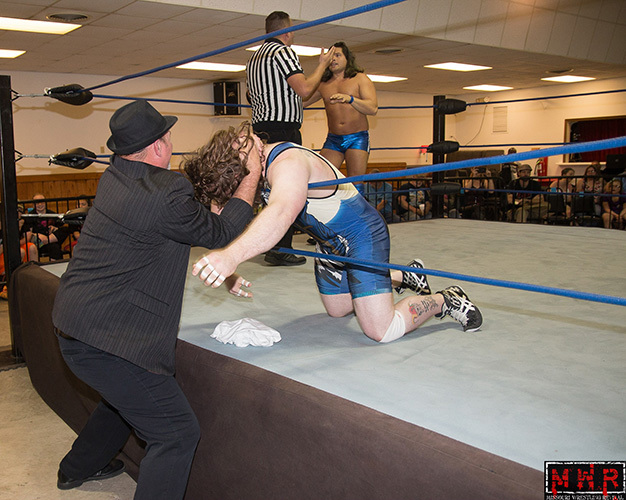 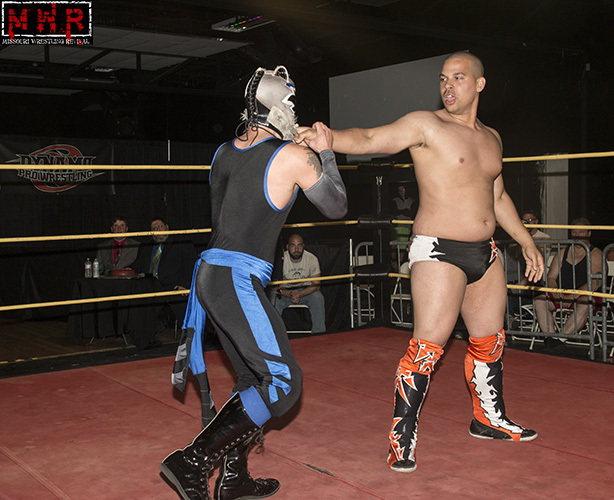 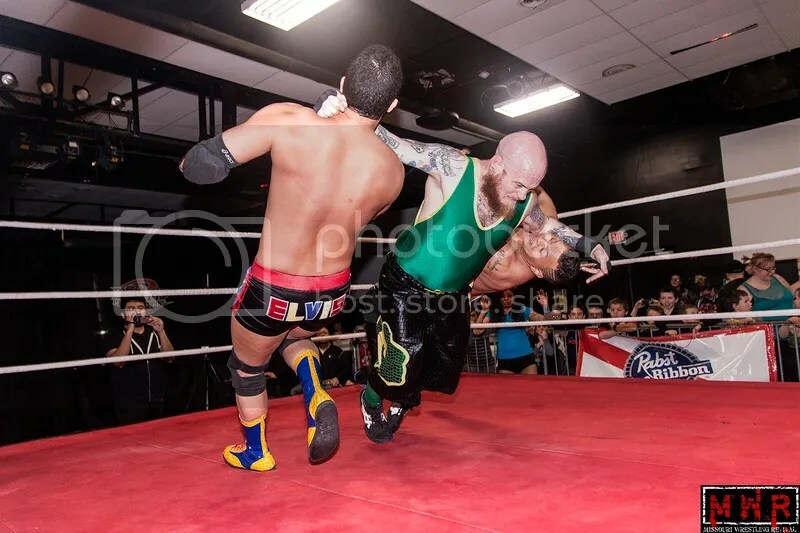 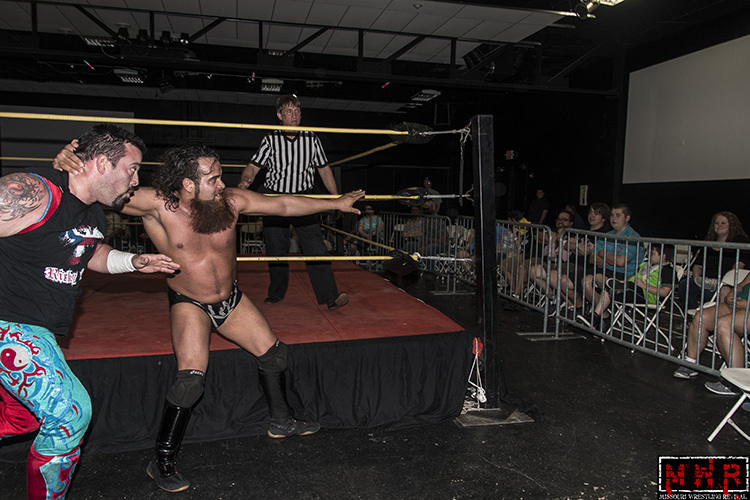 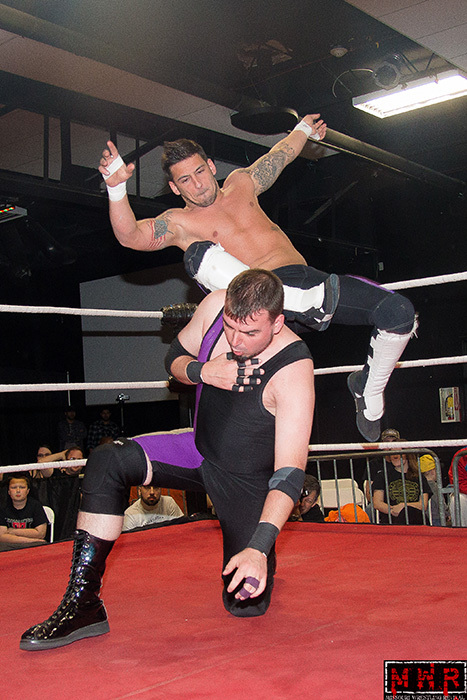 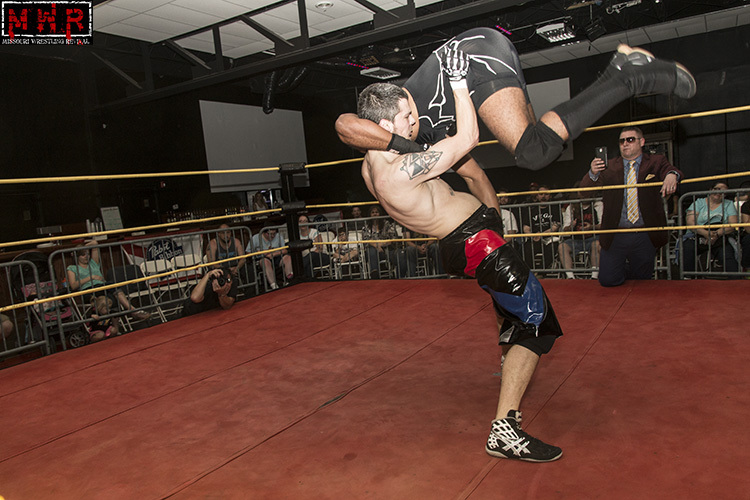 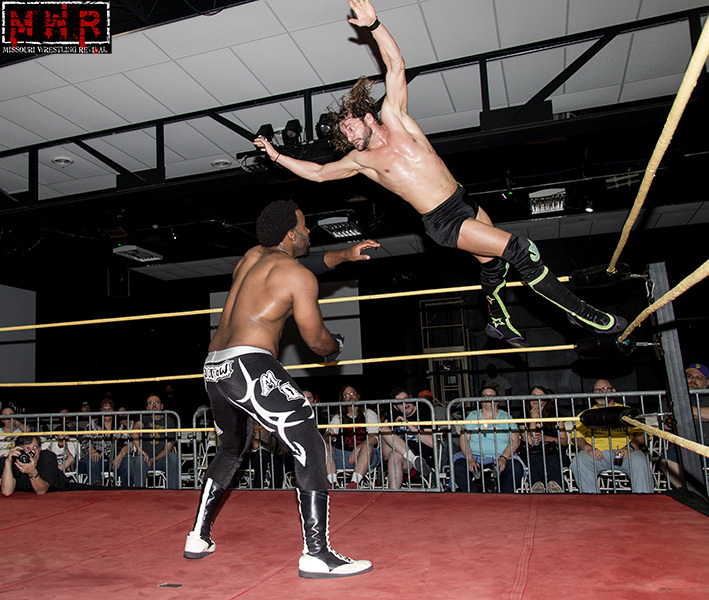 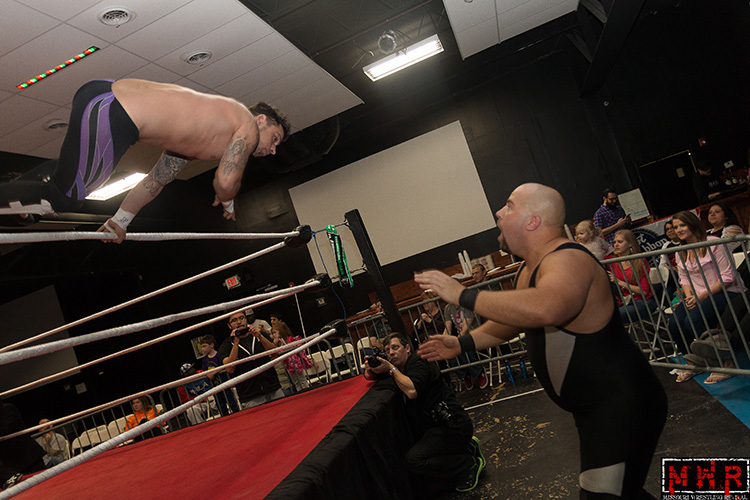 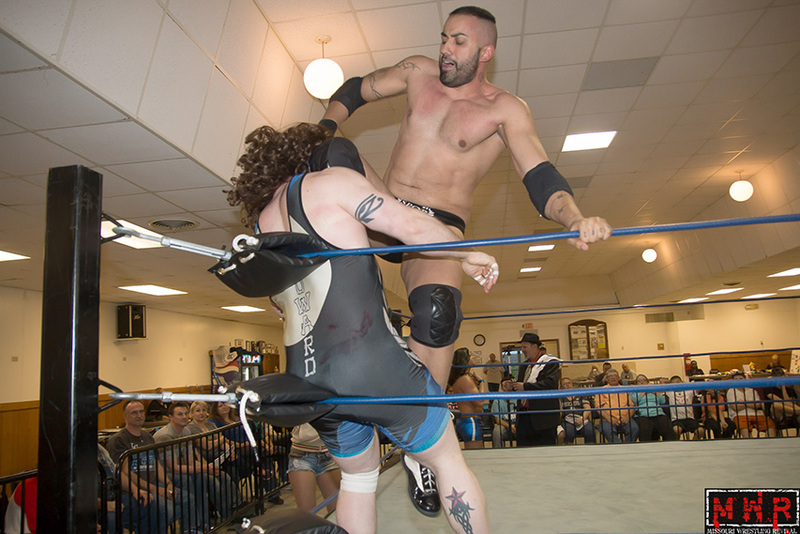 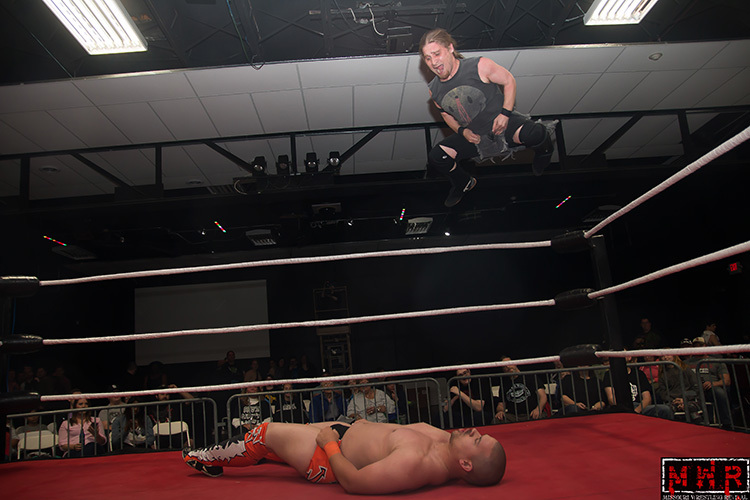 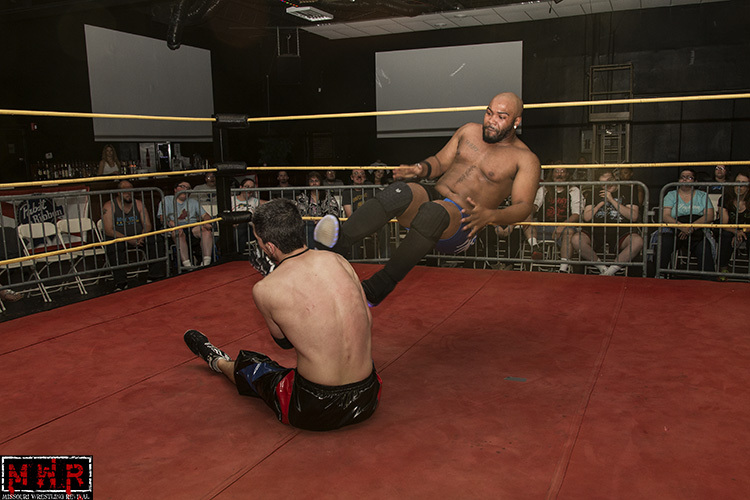 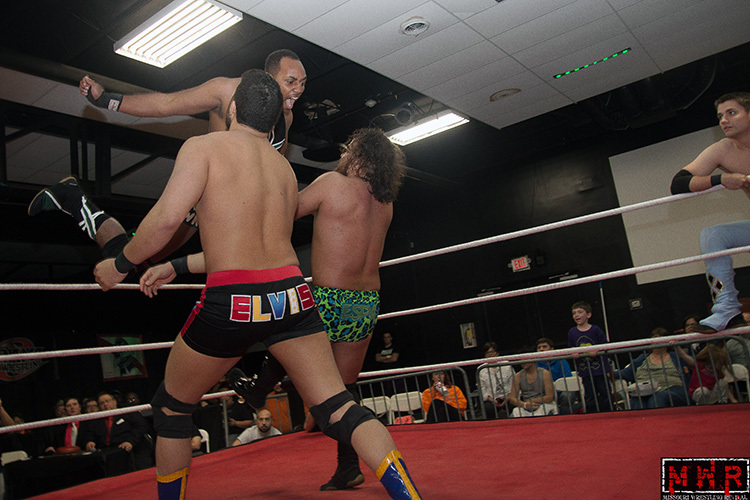 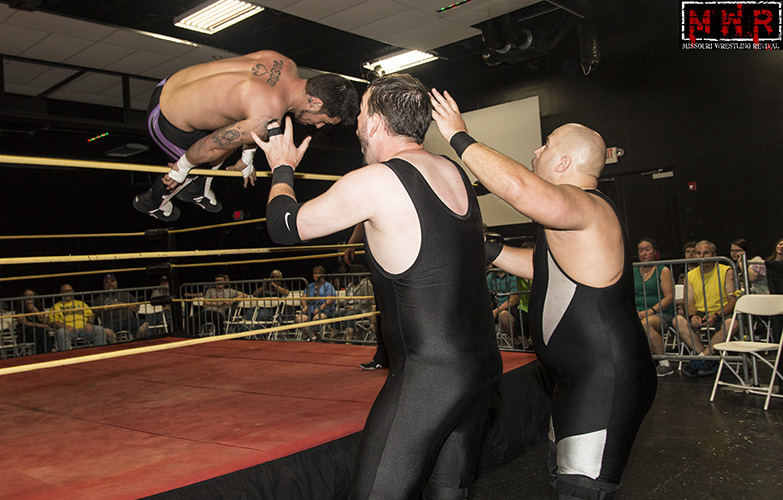 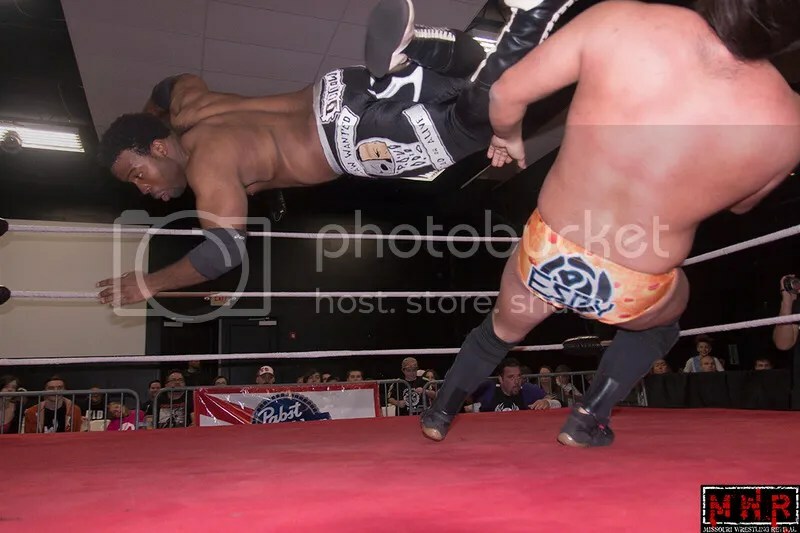 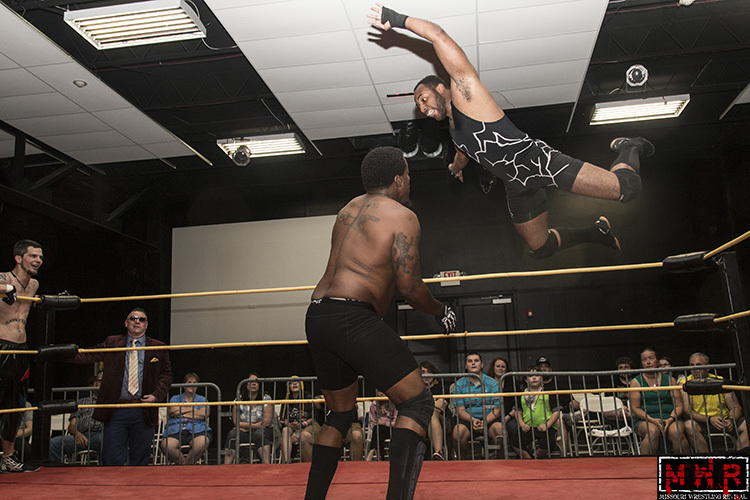 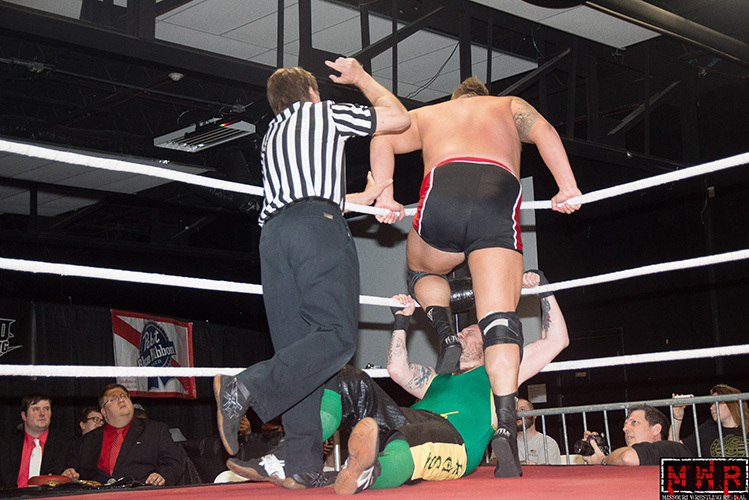 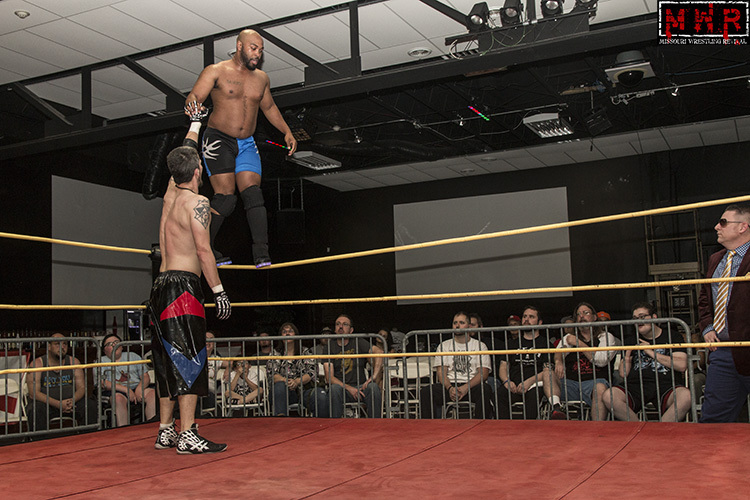 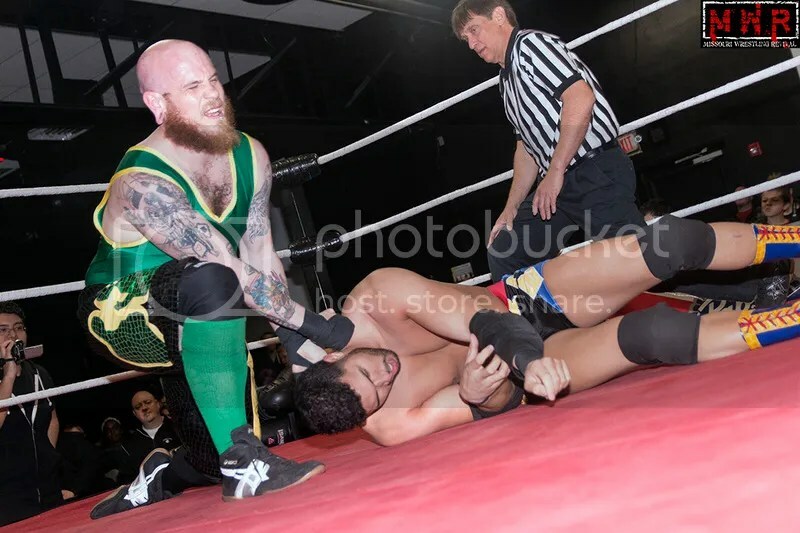 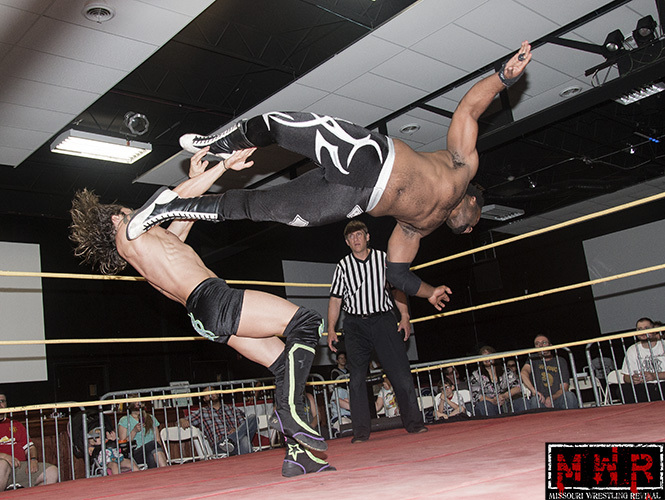 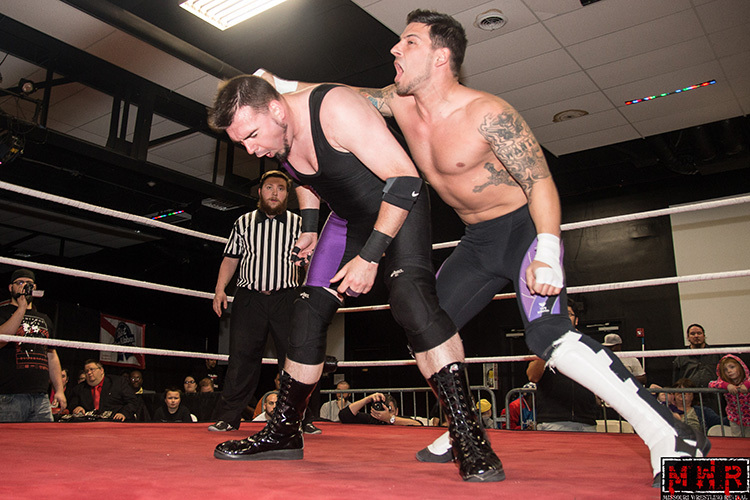 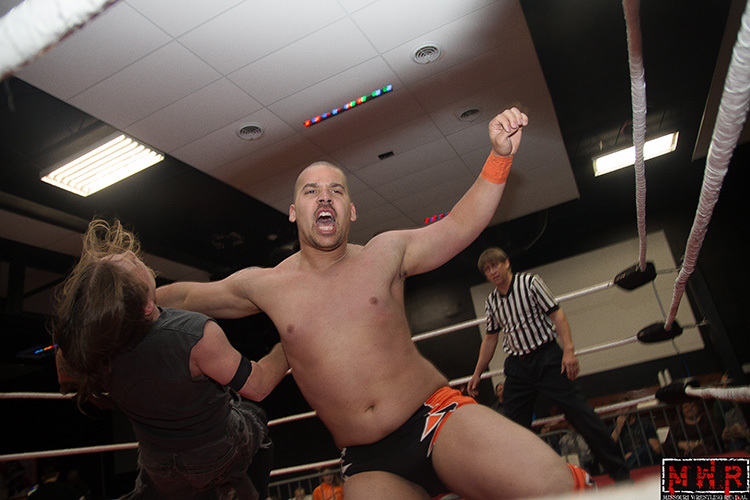 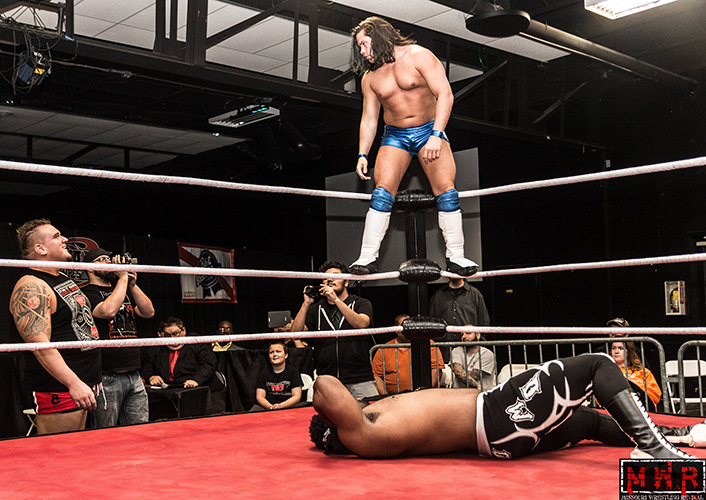 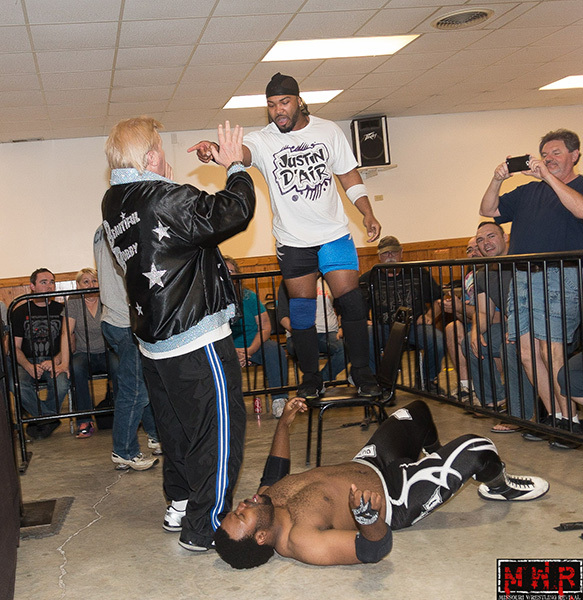 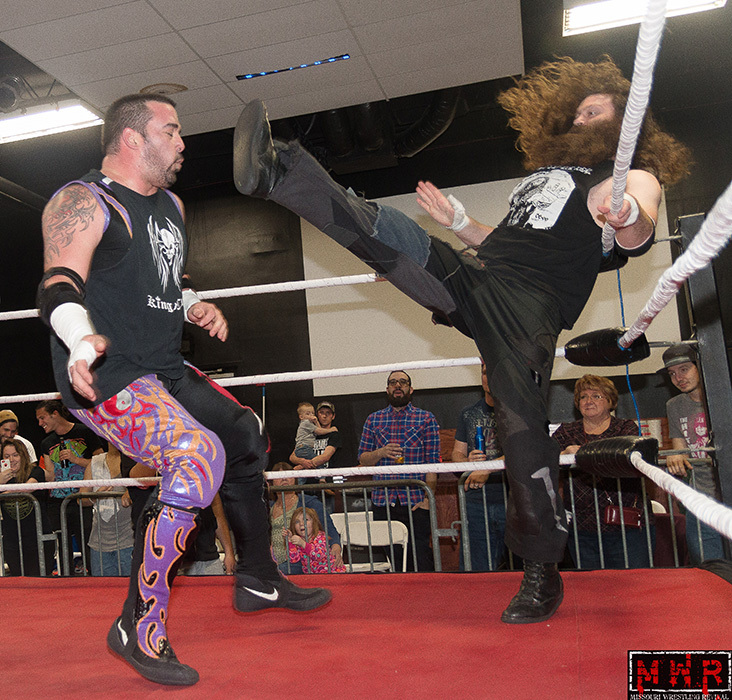 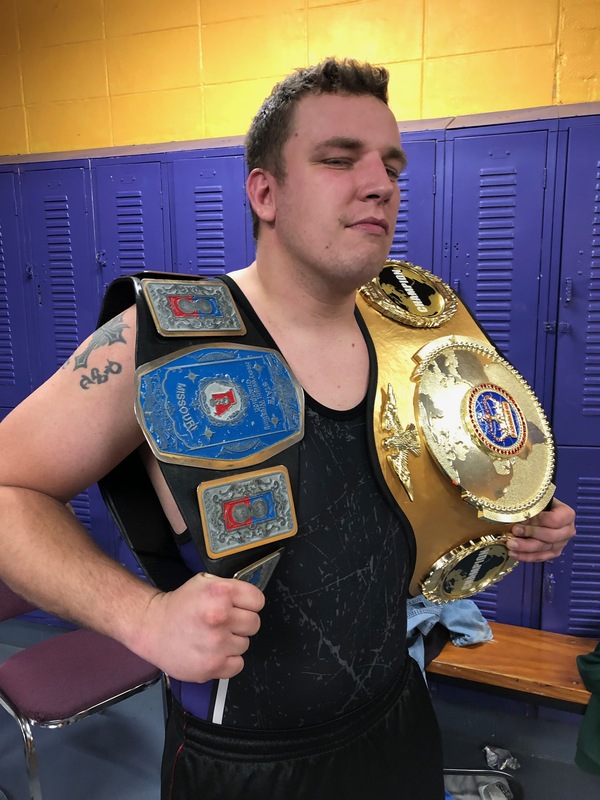 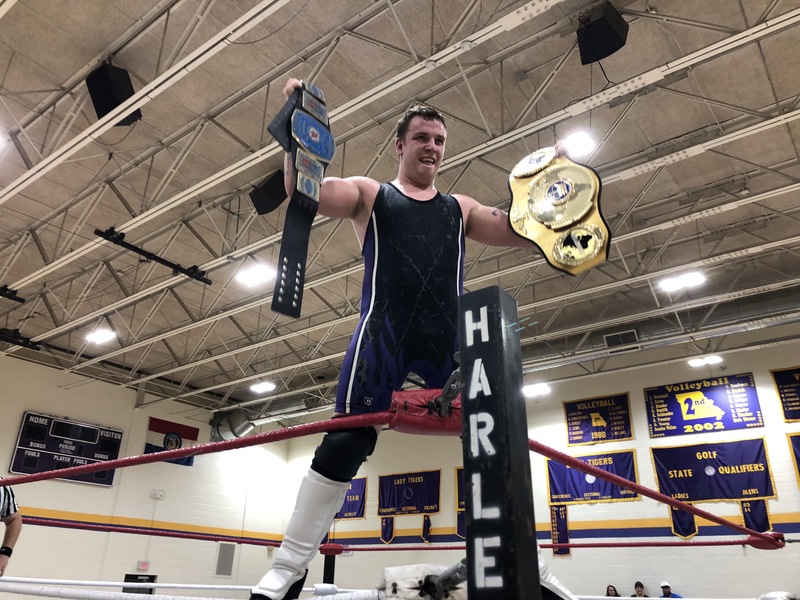 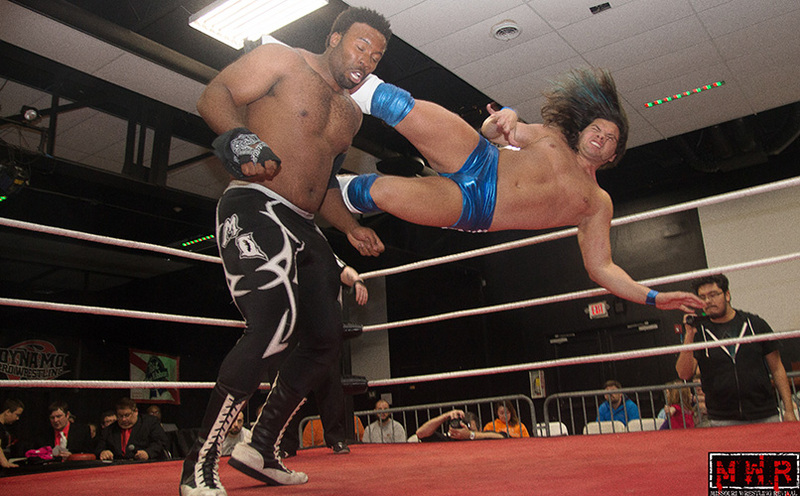 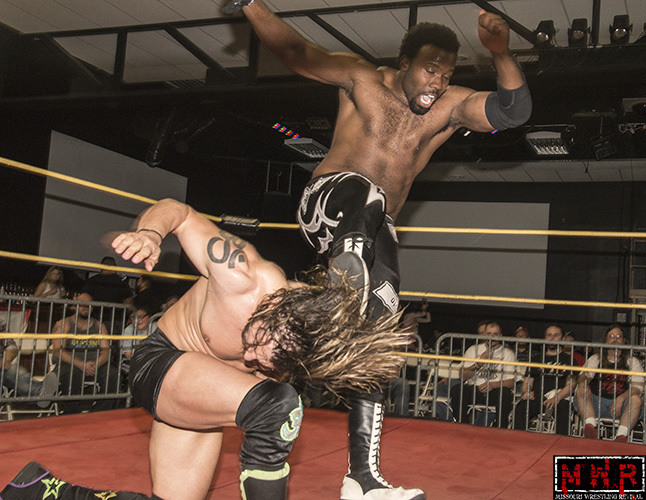 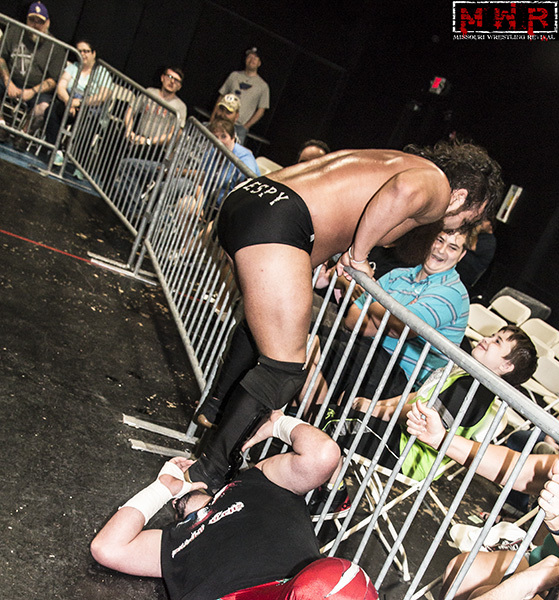 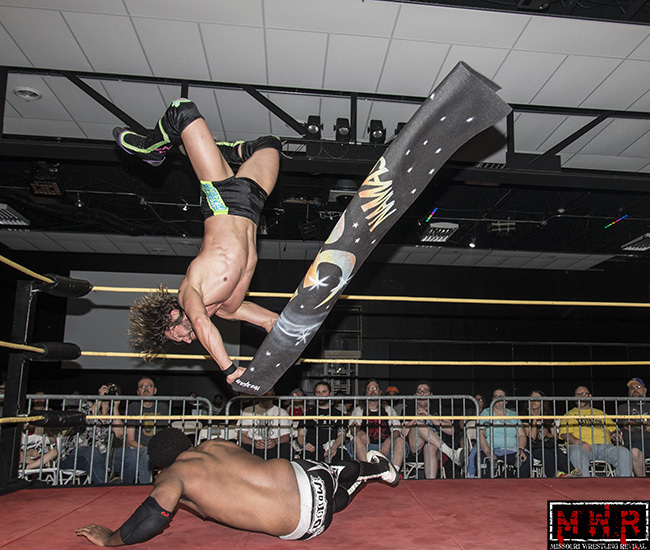 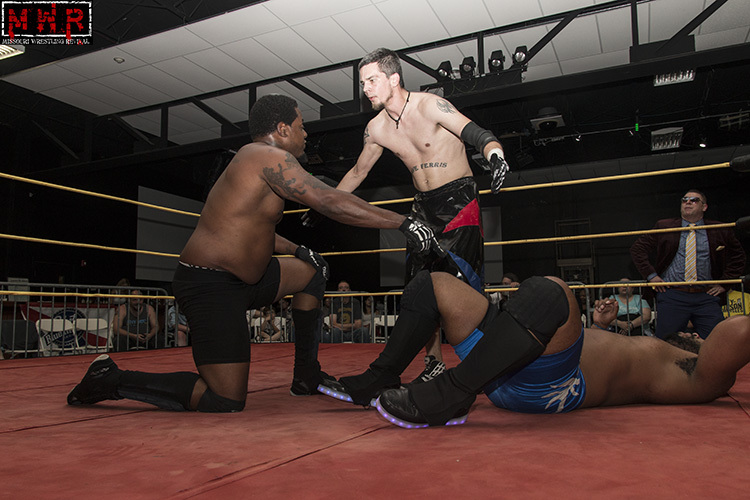 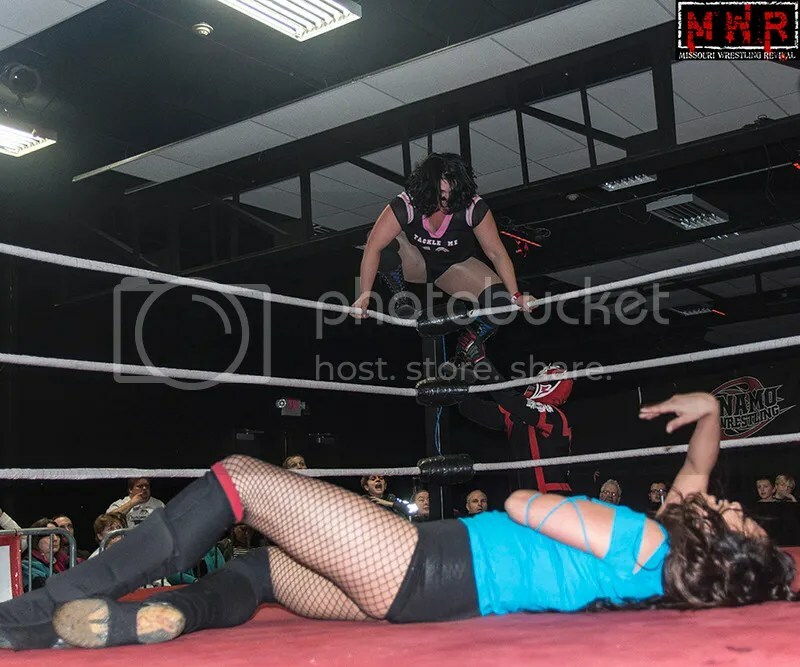 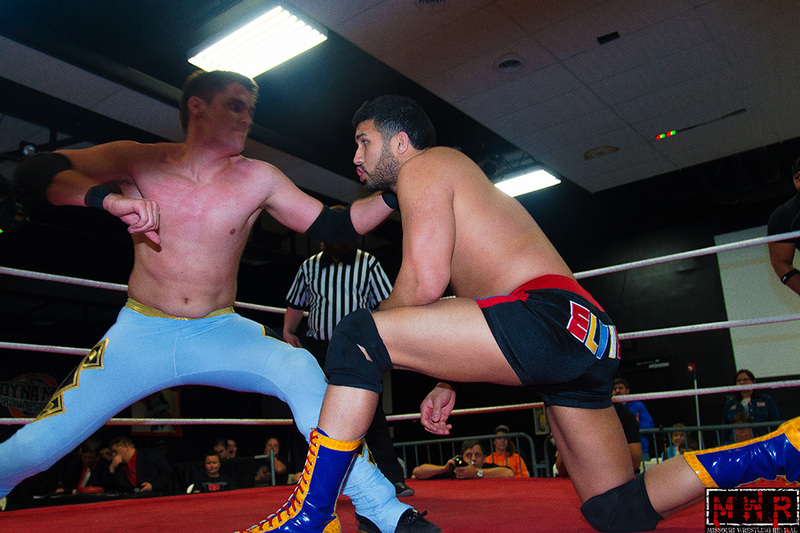 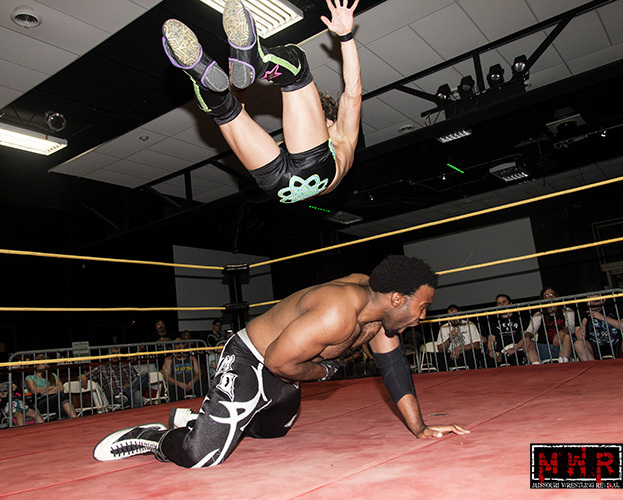 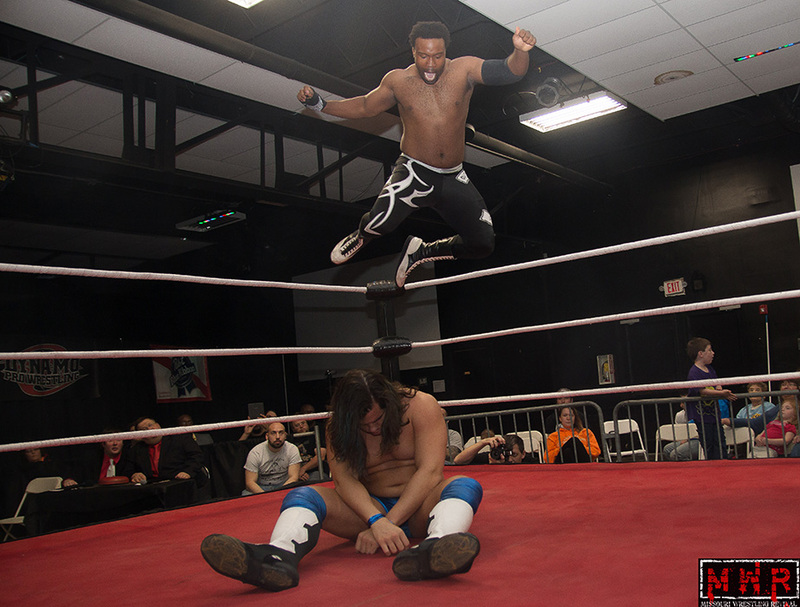 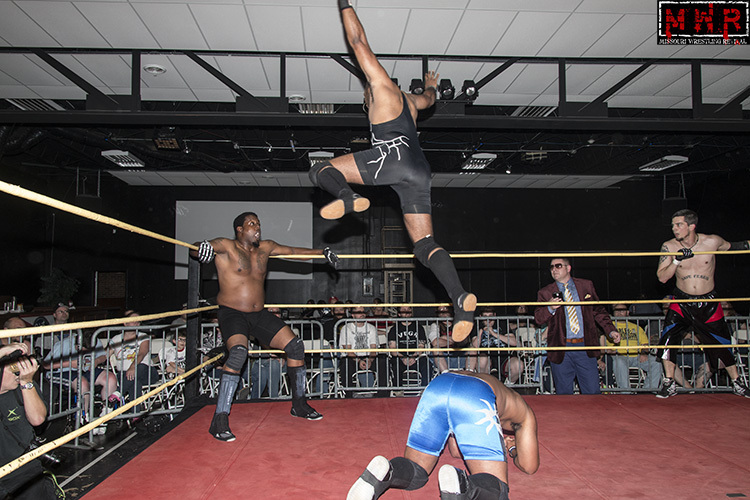 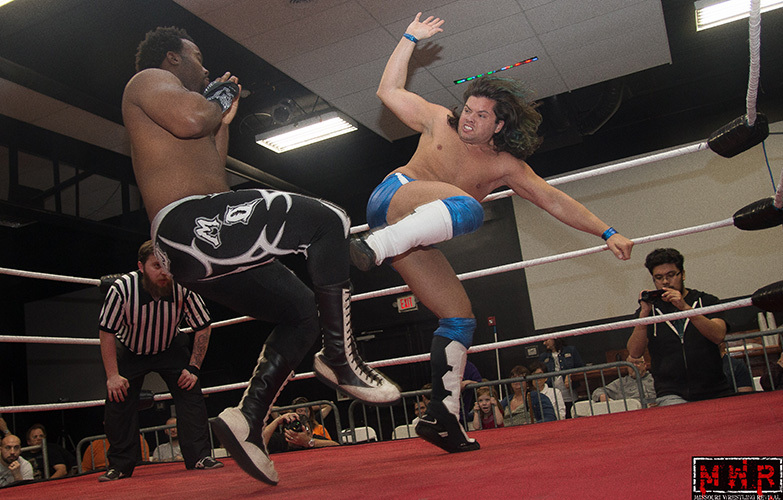 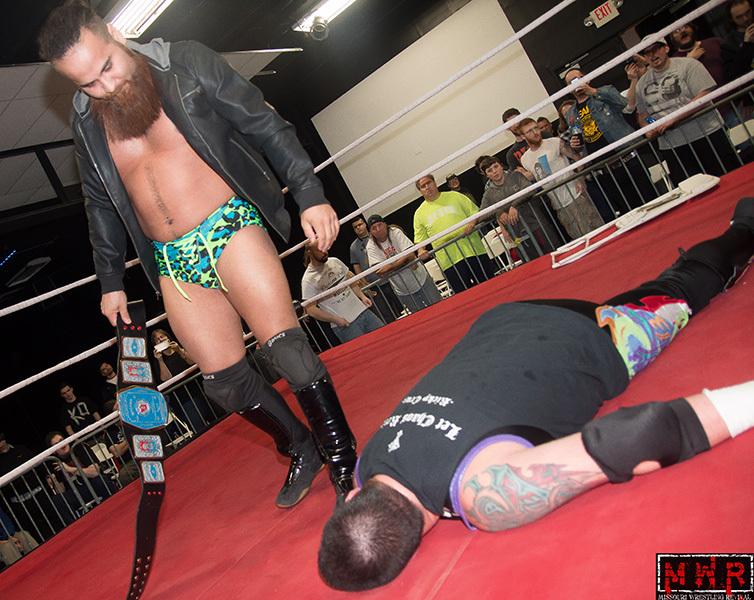 At Gateway Elite Wrestling, Gamble picked up a huge win against Elvis Aliaga while Jon Webb had a truly awesome match at Metro Pro Wrestling against Ring of Honor superstar ACH. 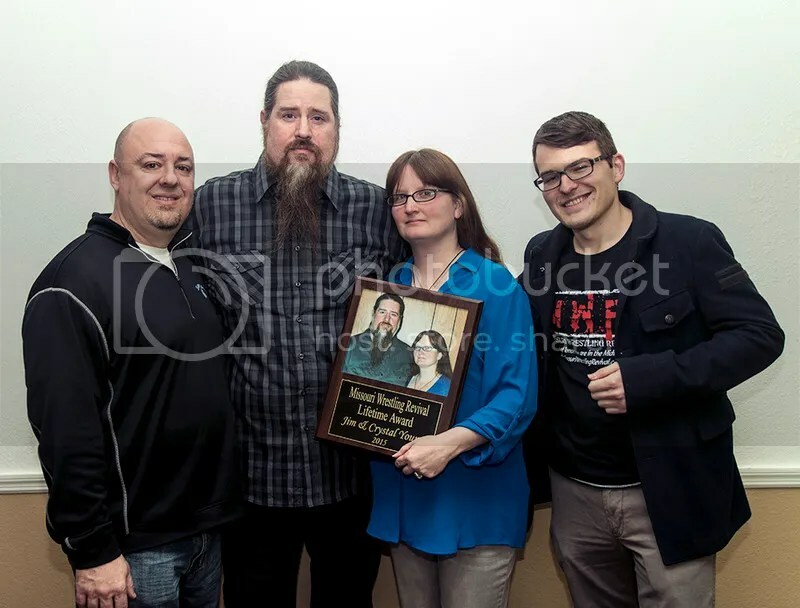 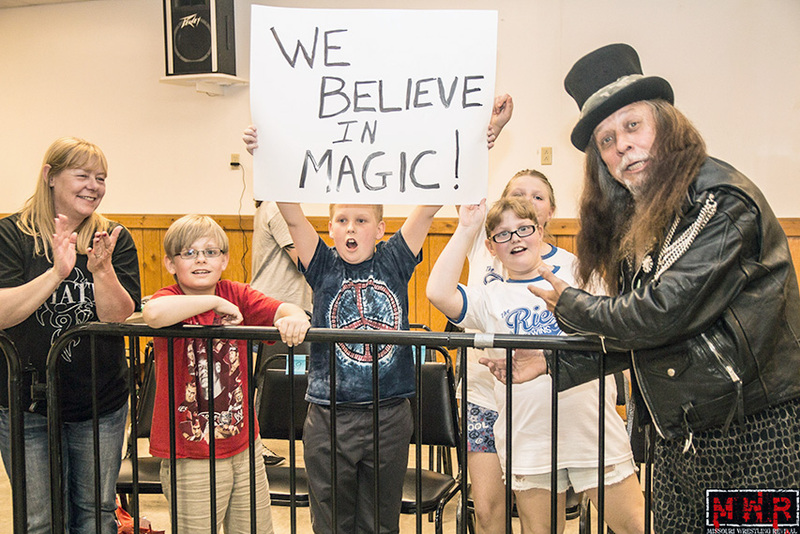 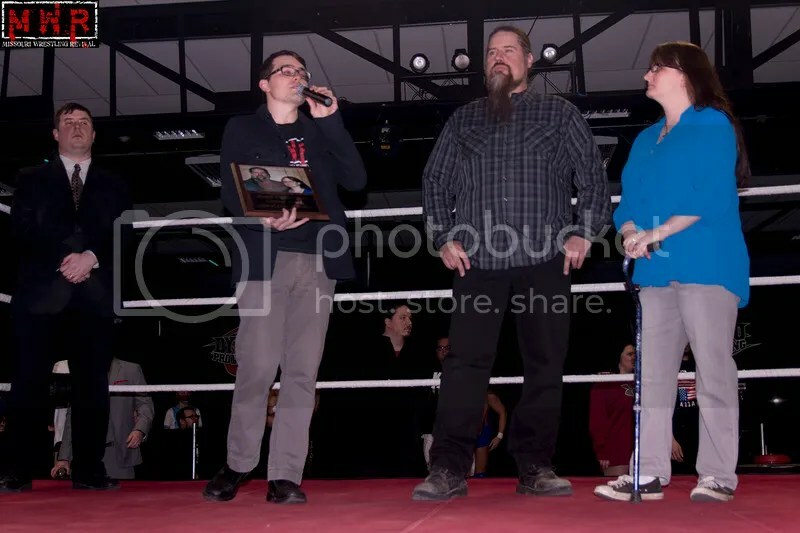 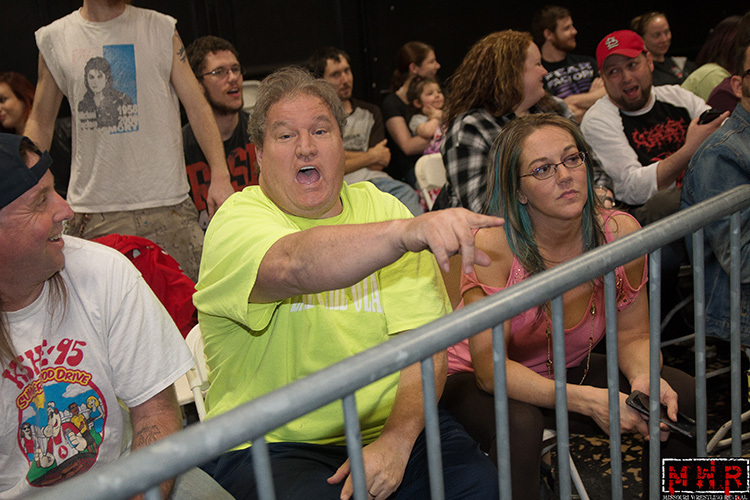 Prior to 2015, the duo started their foundation of wrestling knowledge under the watchful eye of 8-time NWA World Champion Harley Race at World League Wrestling as well as participating in the annual WLW/WWE/NOAH camps with the best minds in the business yesterday and today. 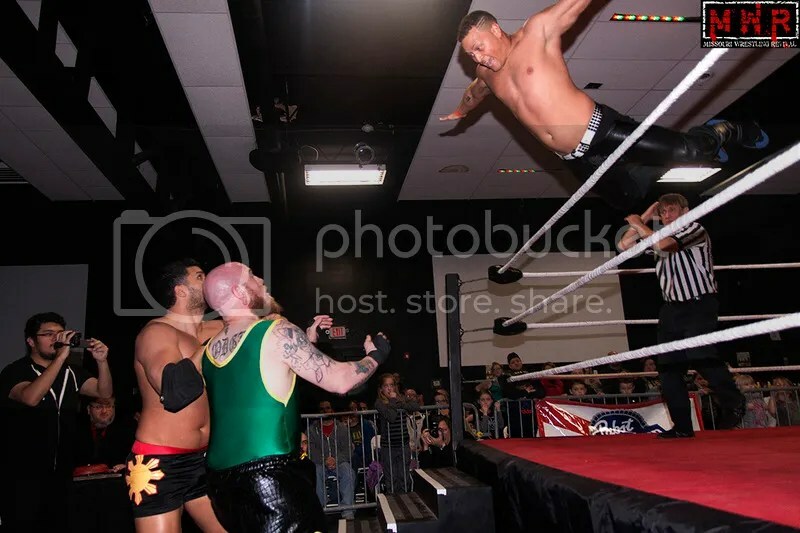 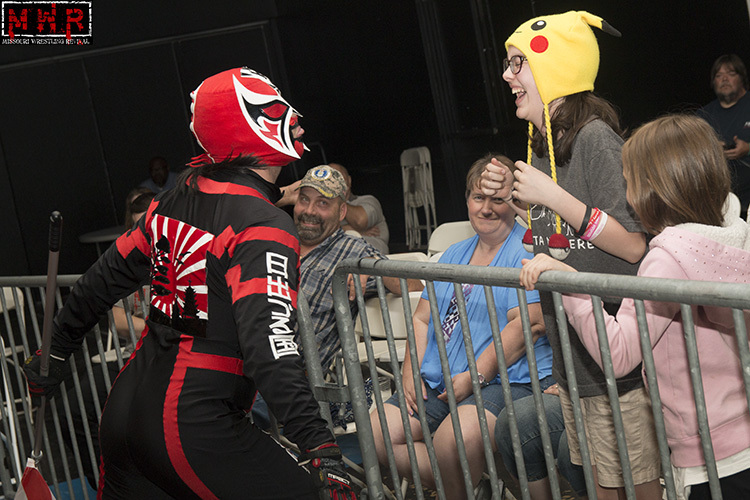 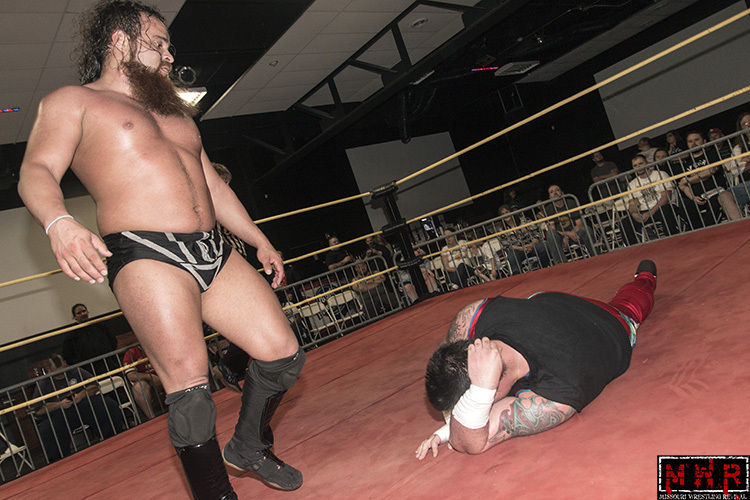 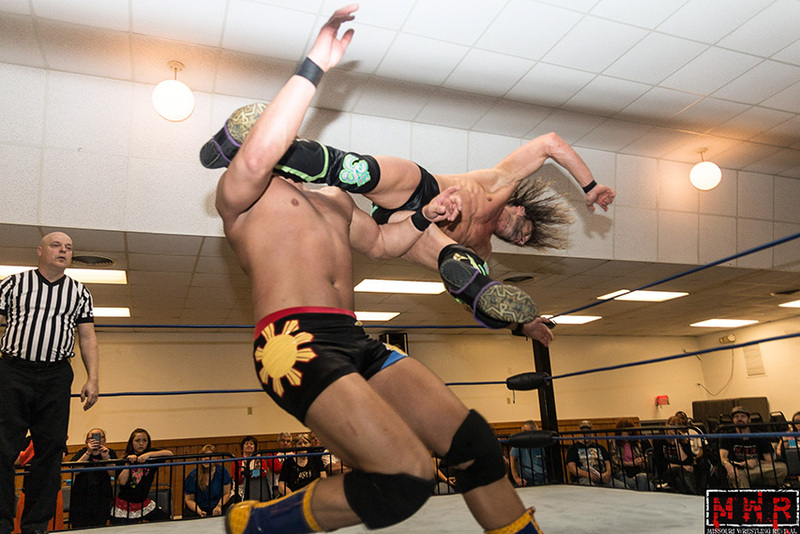 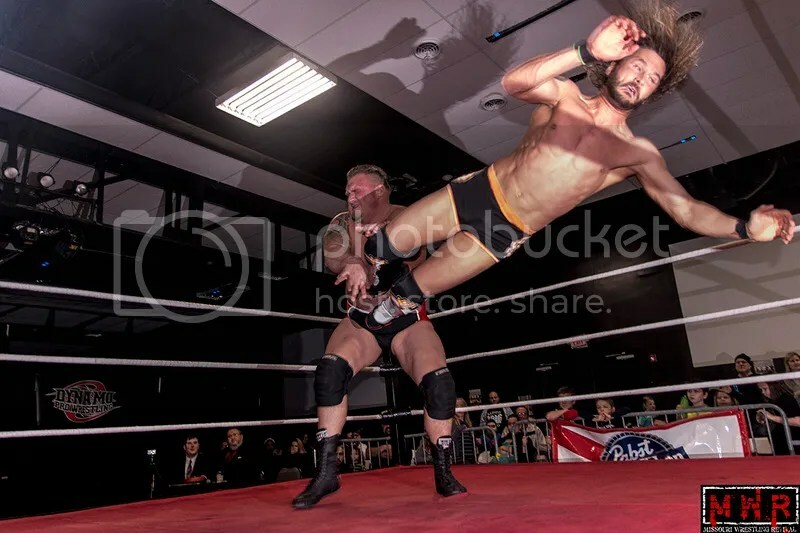 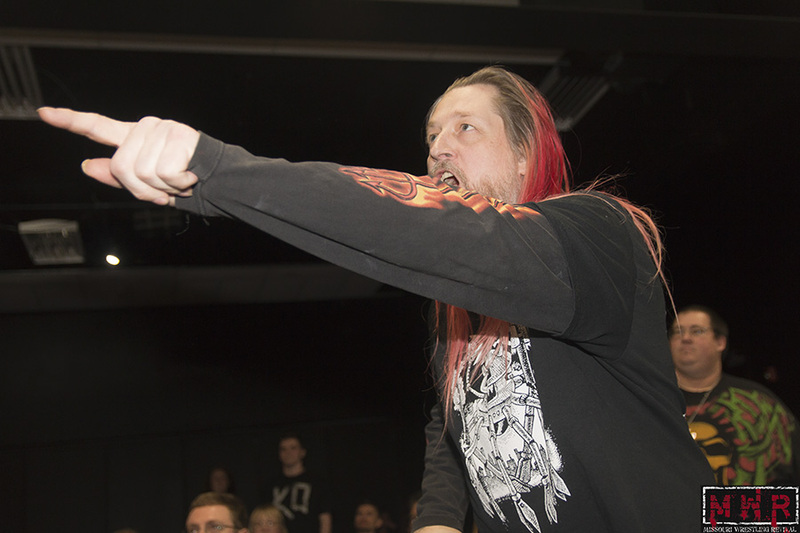 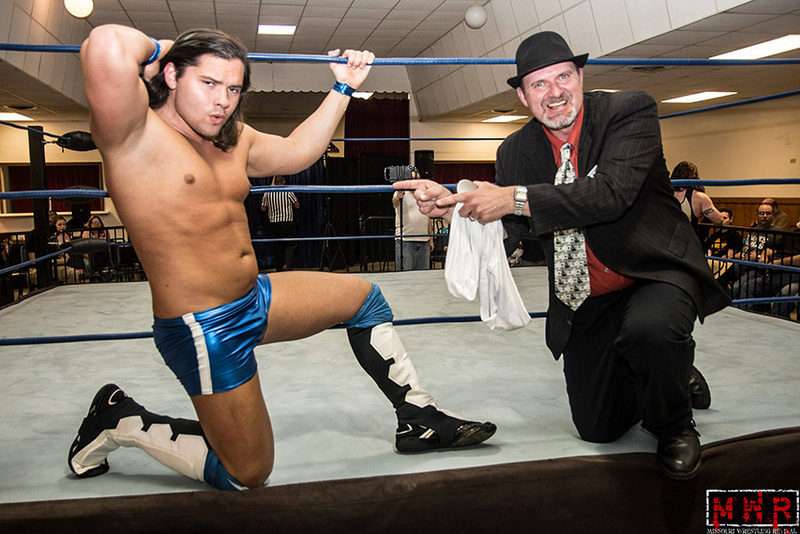 That would lead Jon Web to travel to Japan to train at the NOAH Dojo in 2013 as Jack Gamble recovered from a horrific car wreck that sidelined him in an accident that put his career in peril. 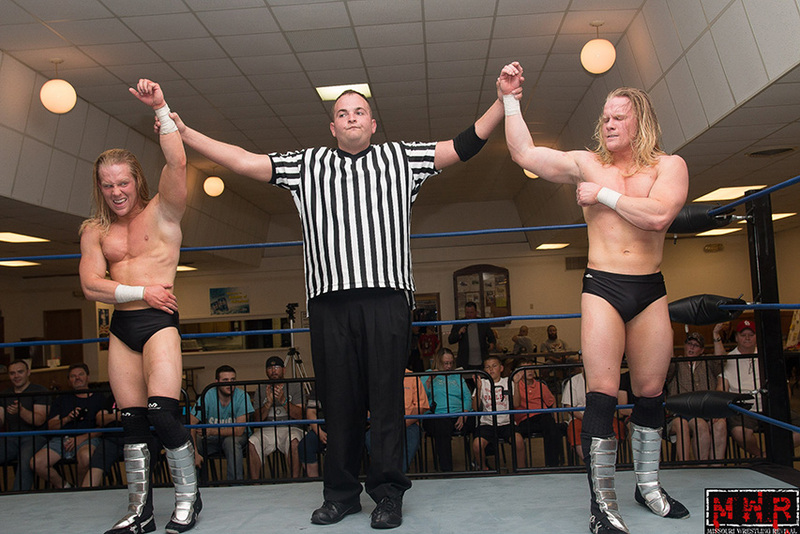 Gamble and Webb would not win this year’s award thanks to their past accomplishments or a sympathy vote, but by striving to become great. 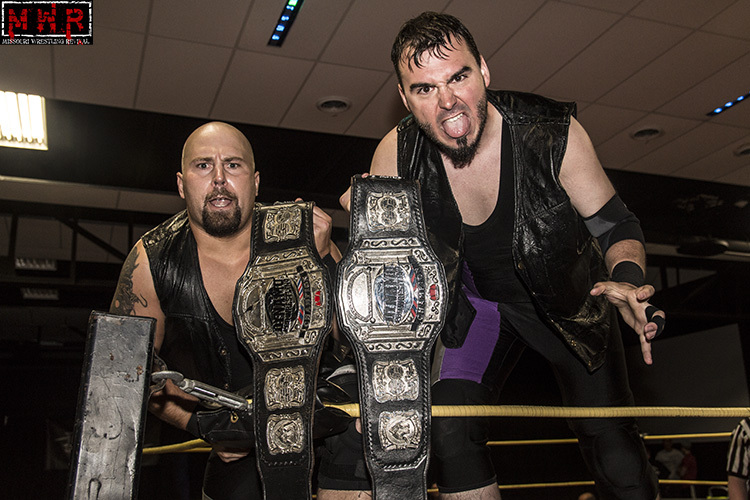 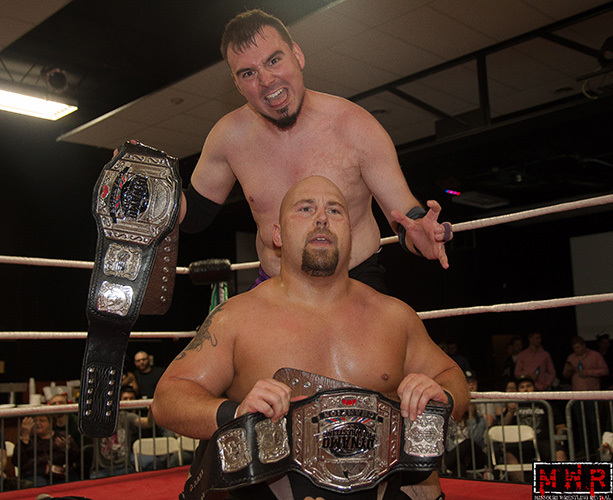 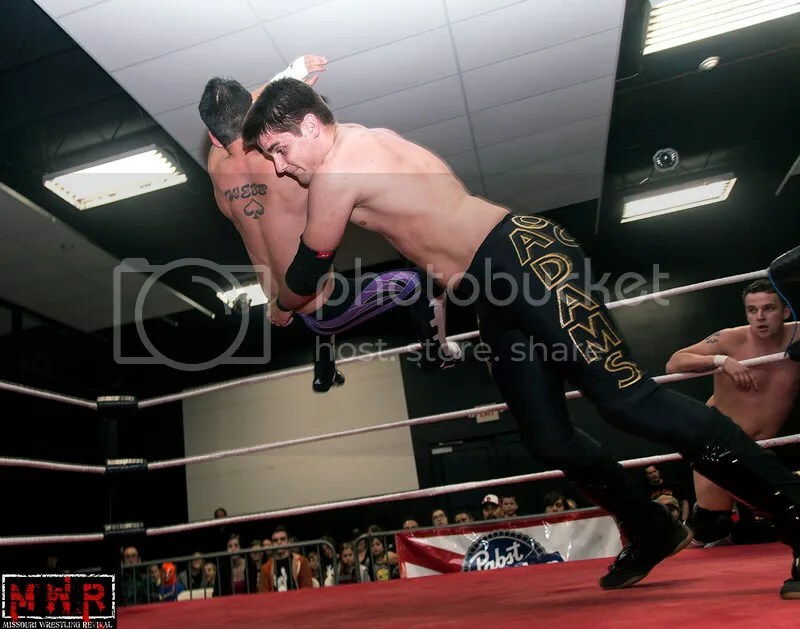 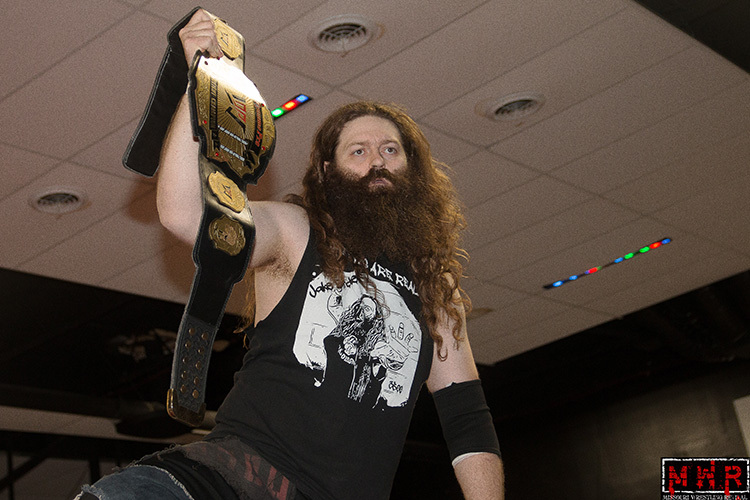 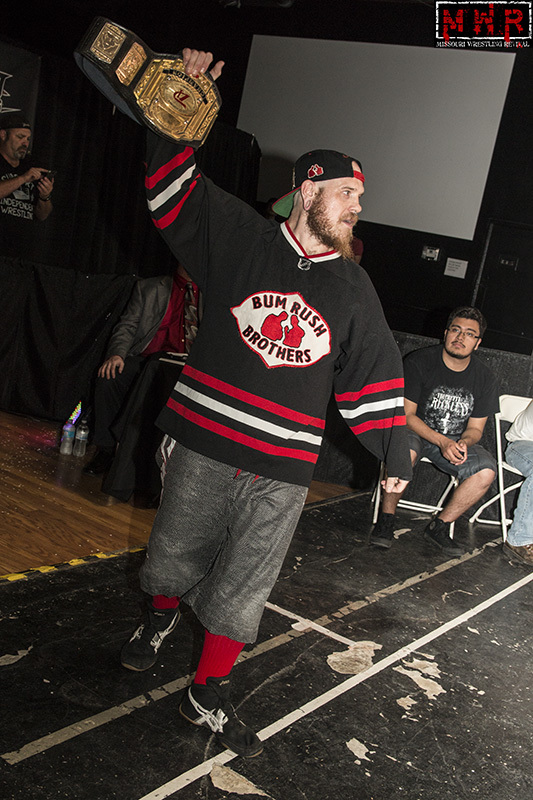 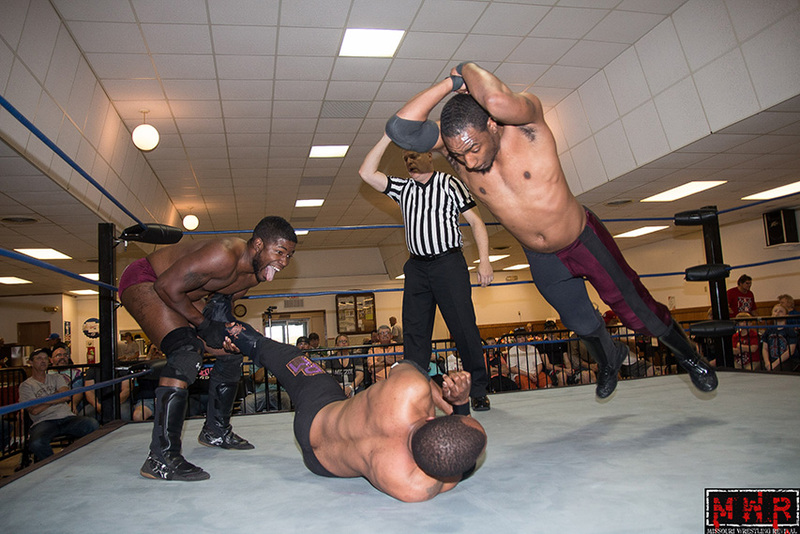 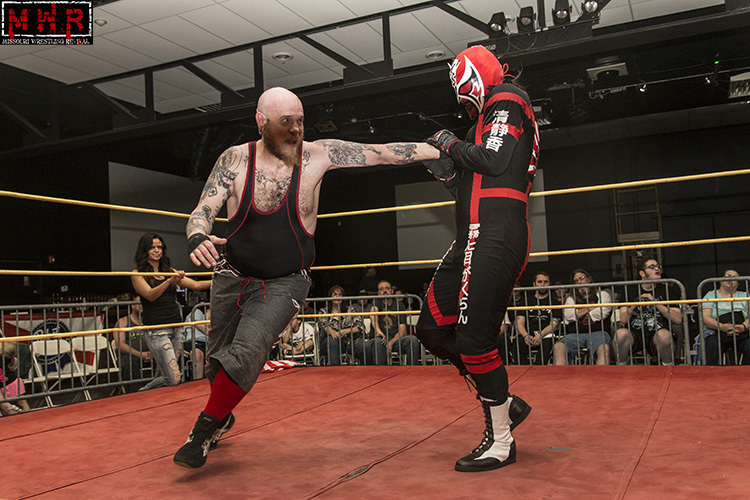 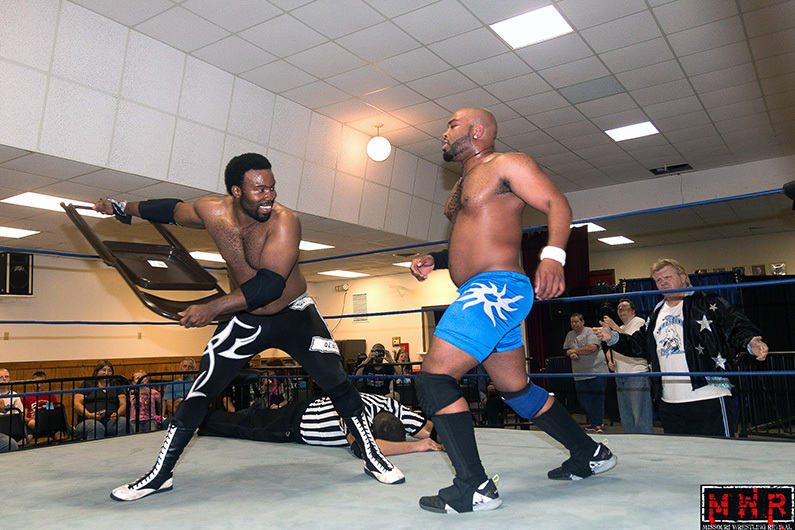 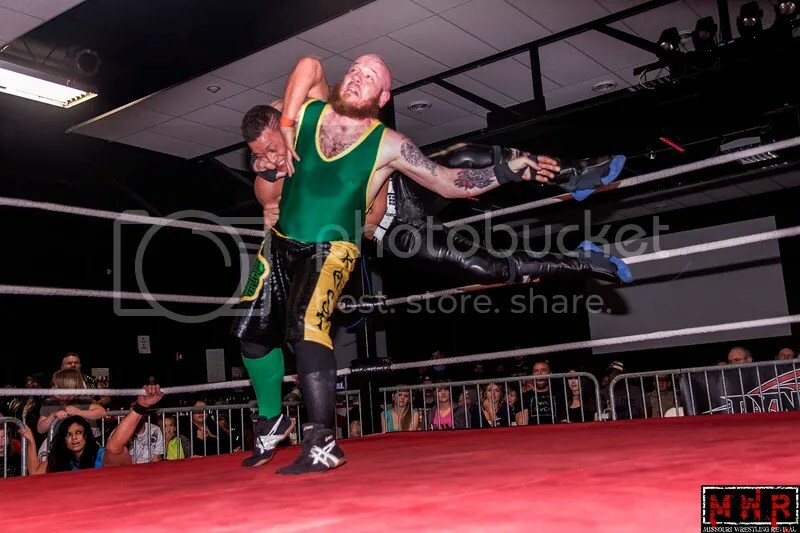 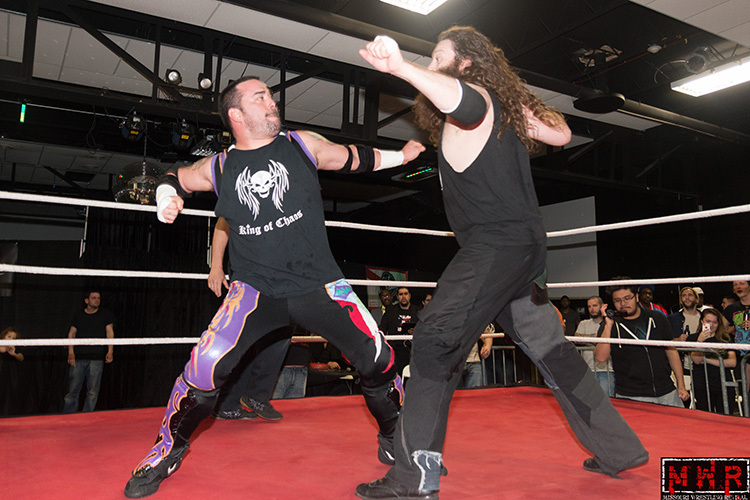 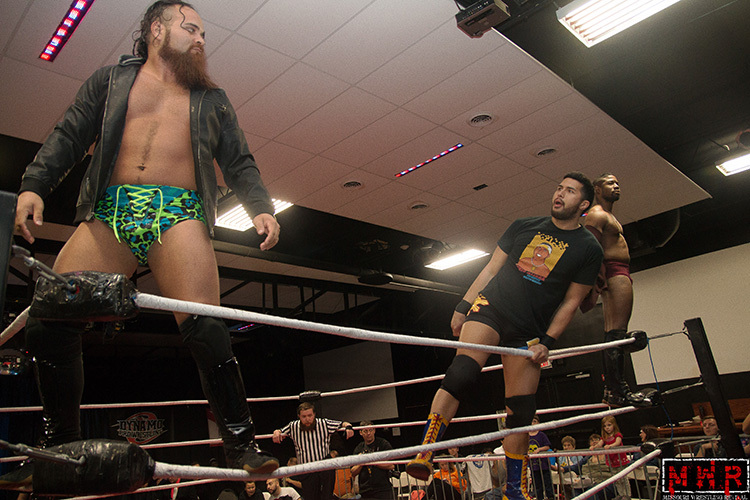 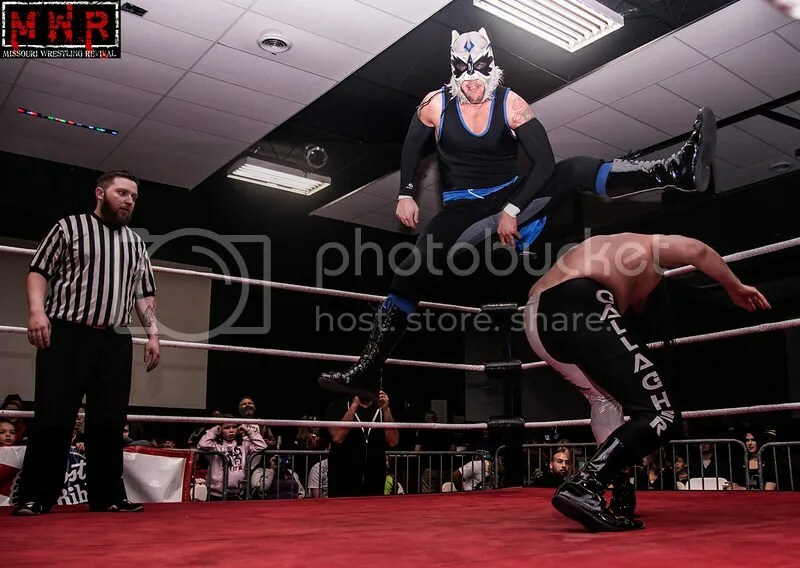 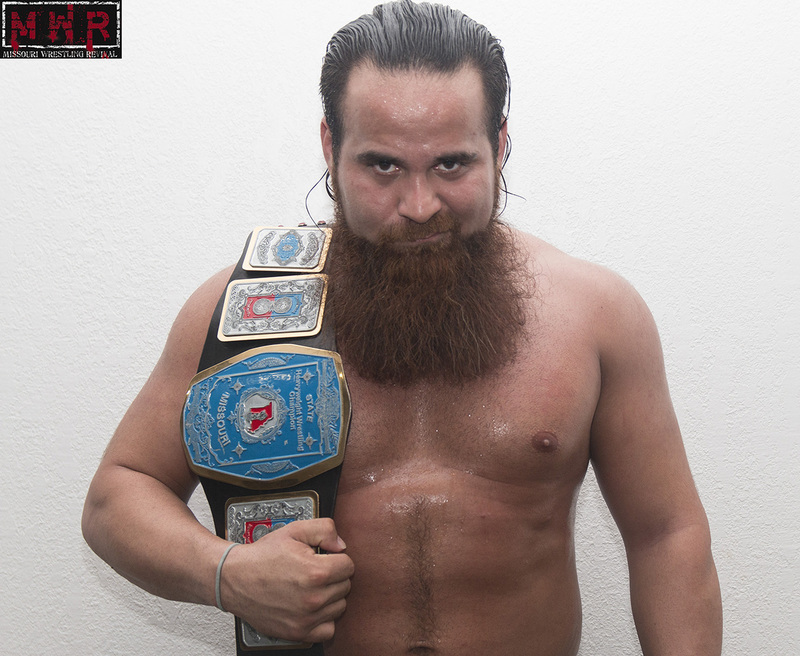 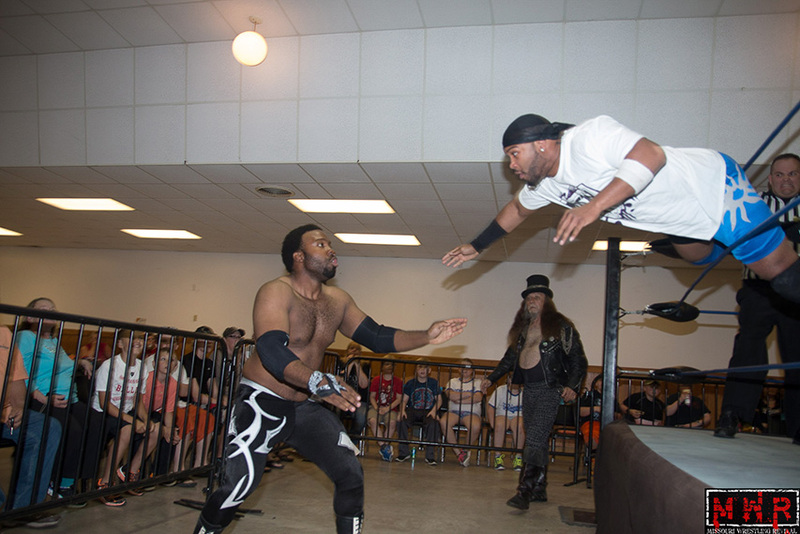 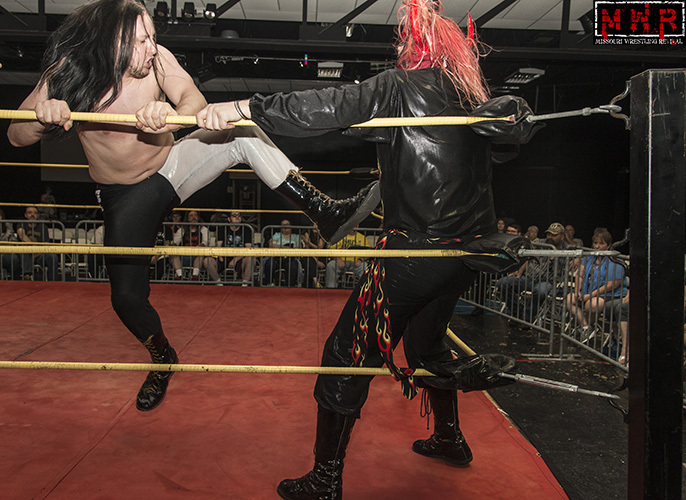 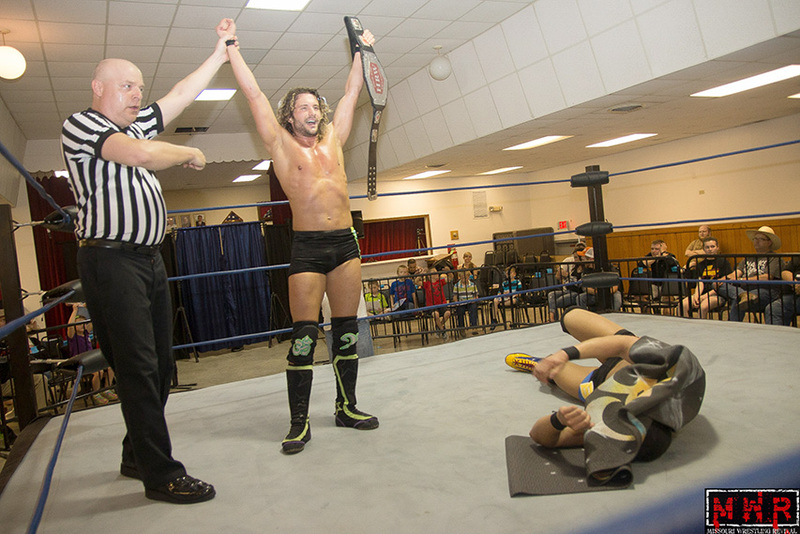 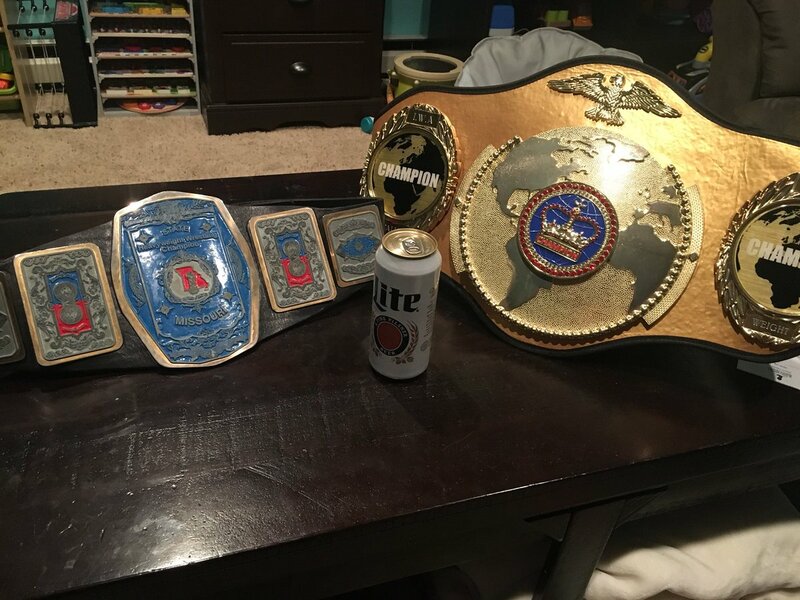 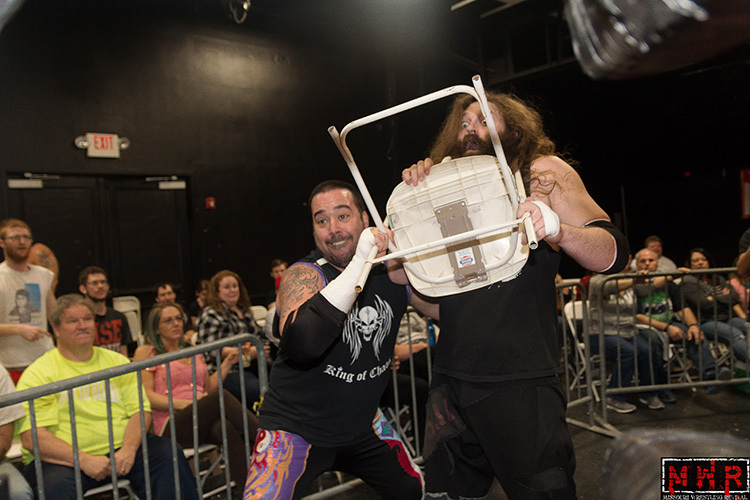 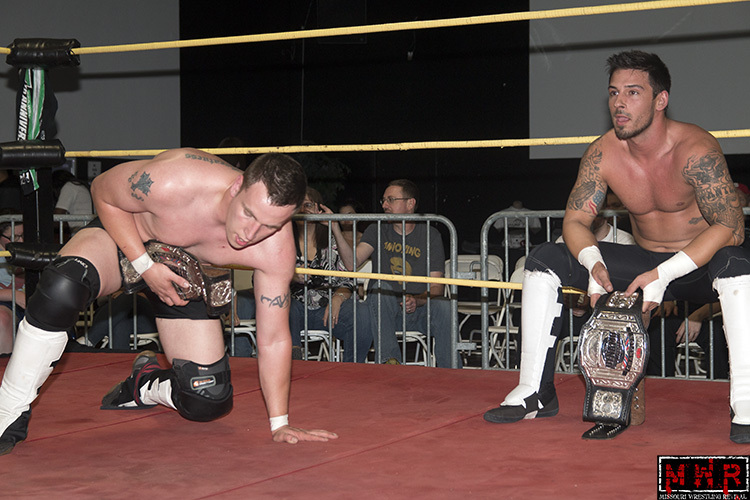 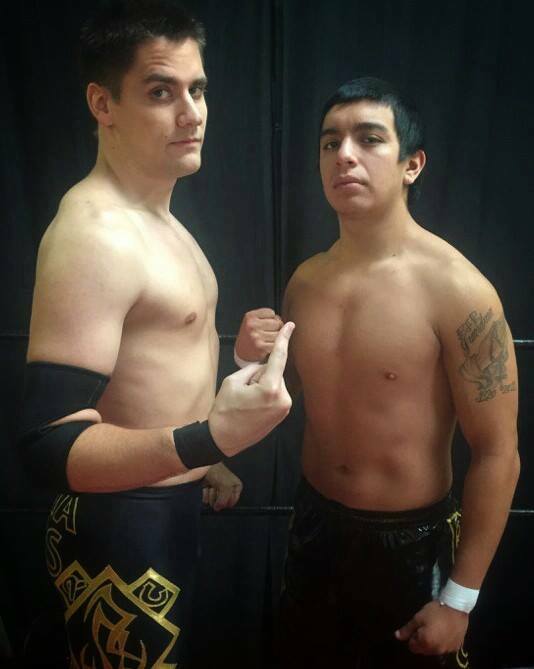 In 2015, they held onto the World League Wrestling tag team Championships to start the year then moved on to feud with their arch rivals the Black Hand Warriors at Dynamo Pro Wrestling on the way to becoming the DPW Tag Team Champions. 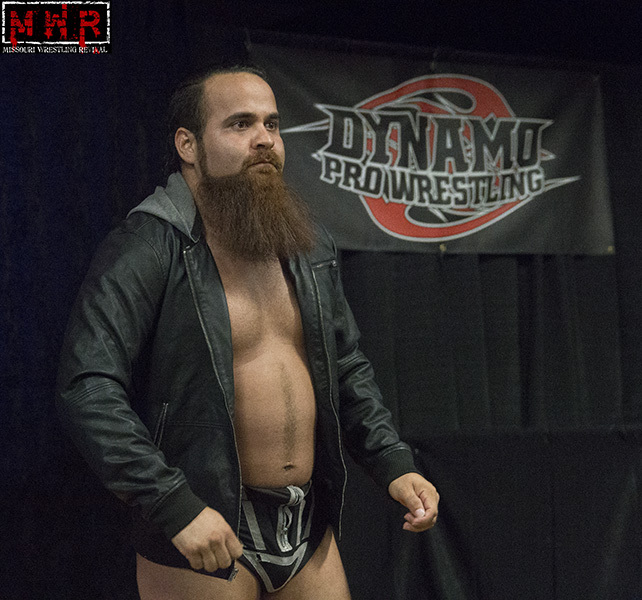 The duo would not only be invited back to Japan for NOAH, but would also be showcased in several matches from April 11th till June 15th. 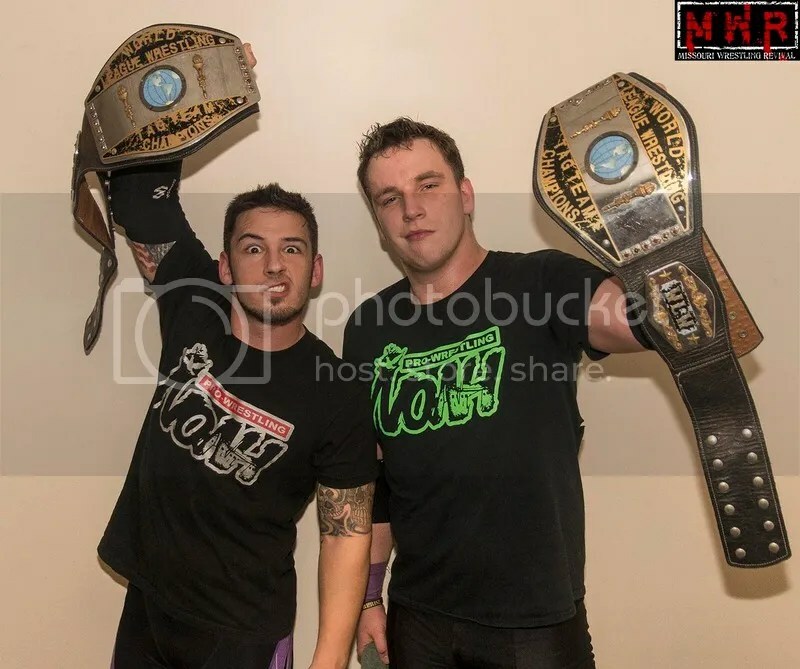 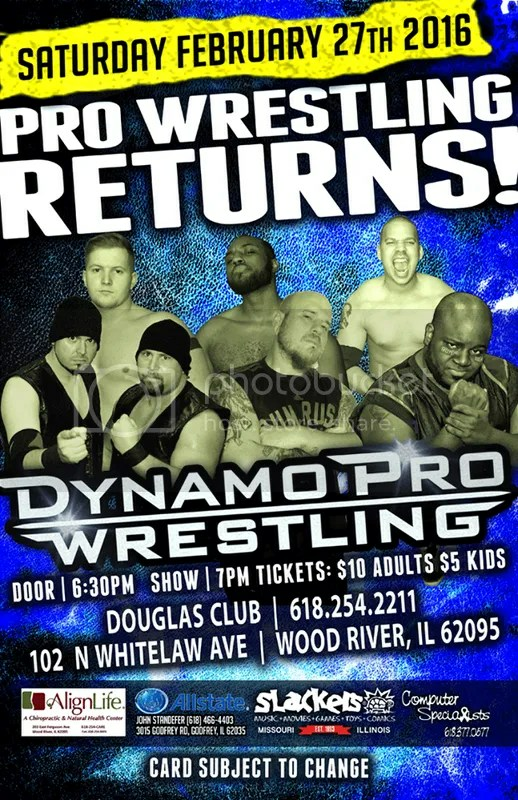 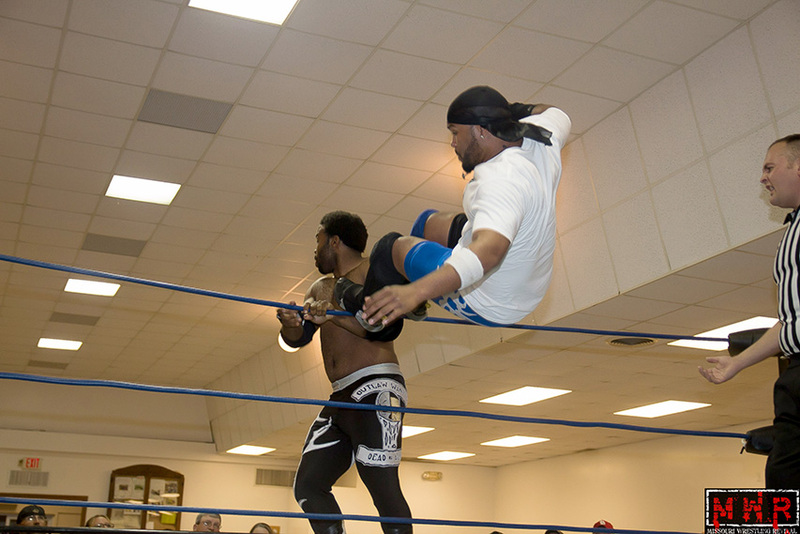 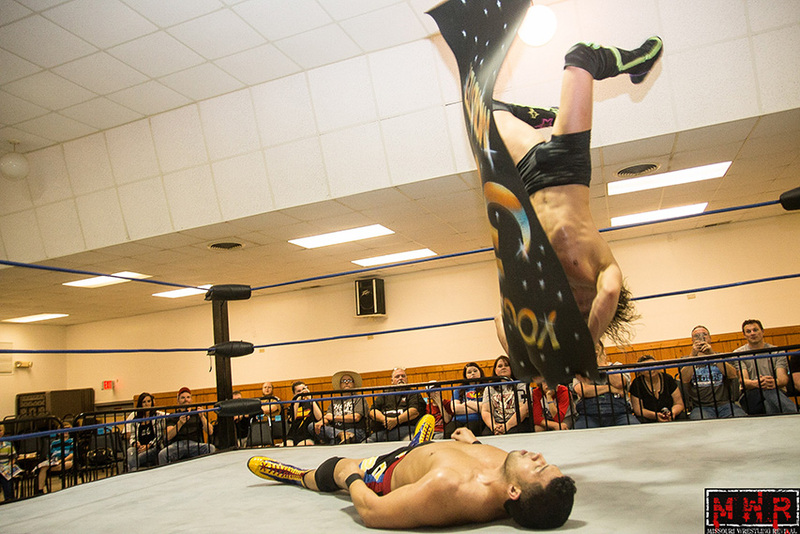 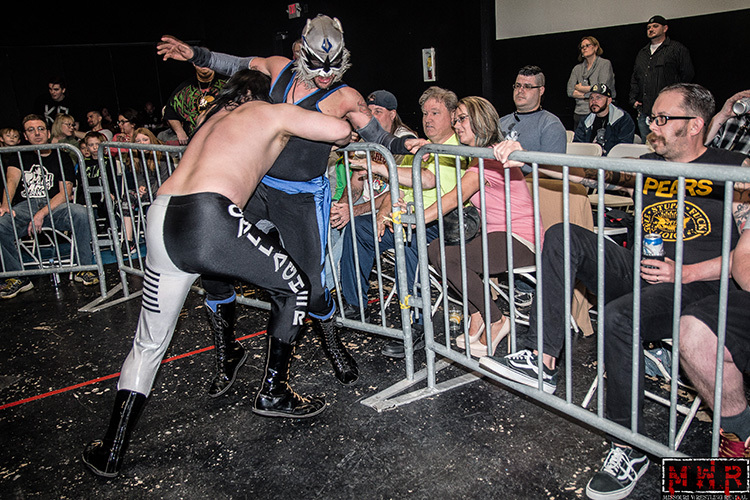 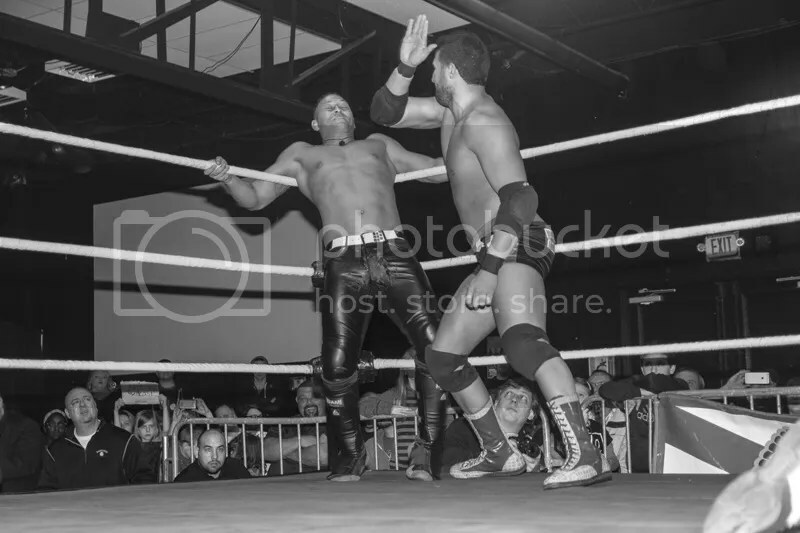 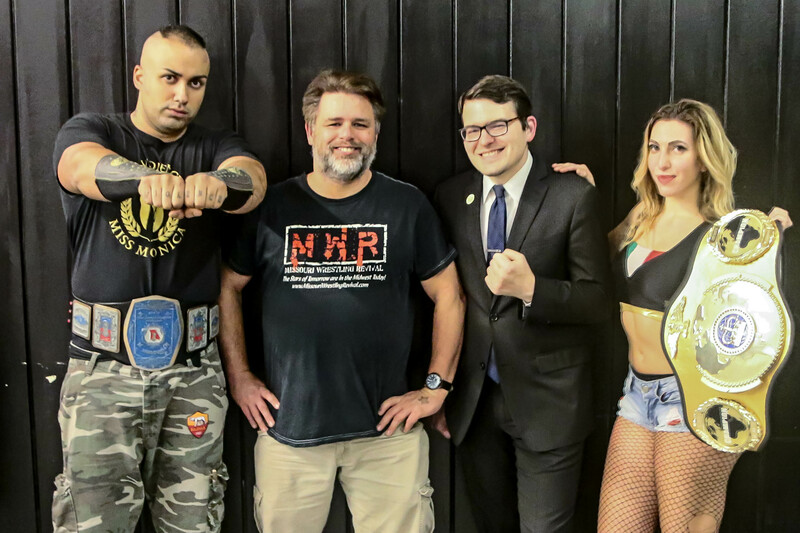 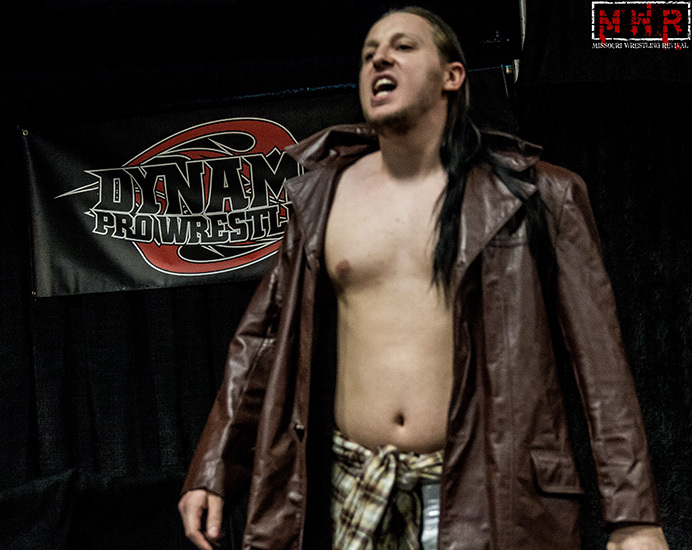 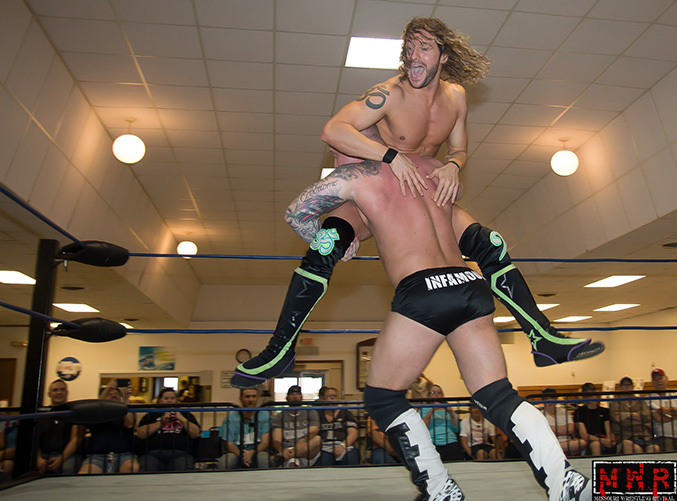 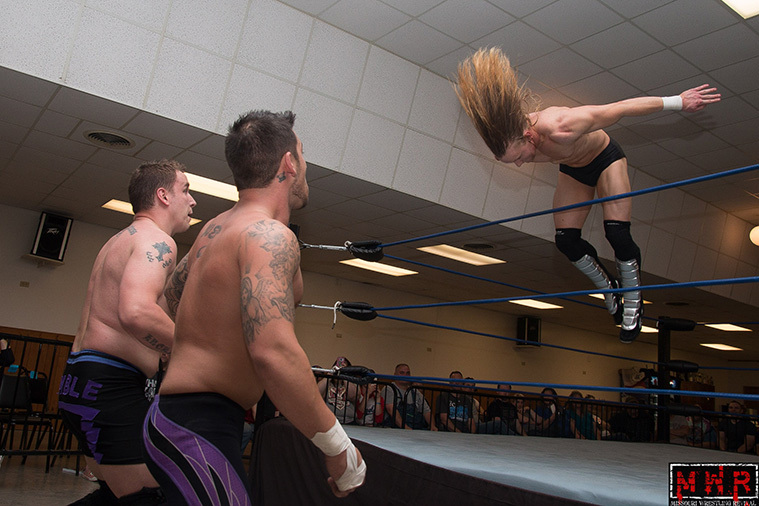 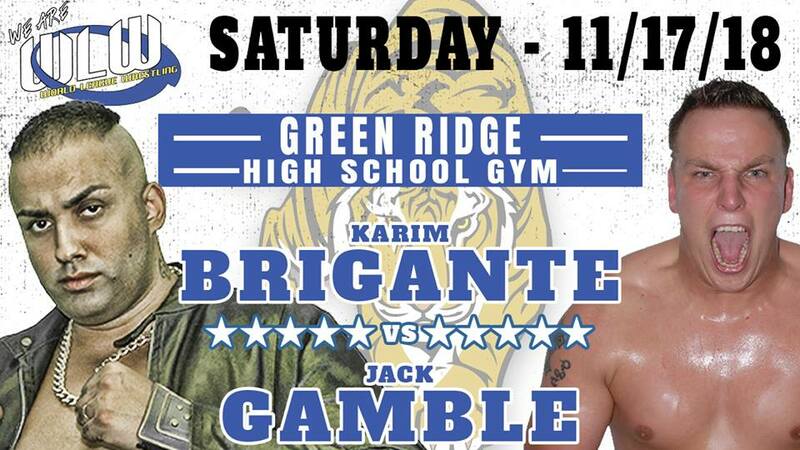 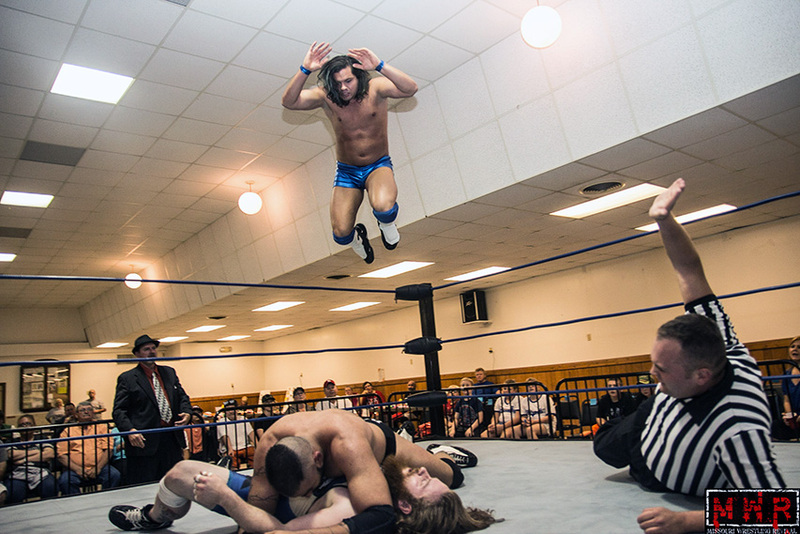 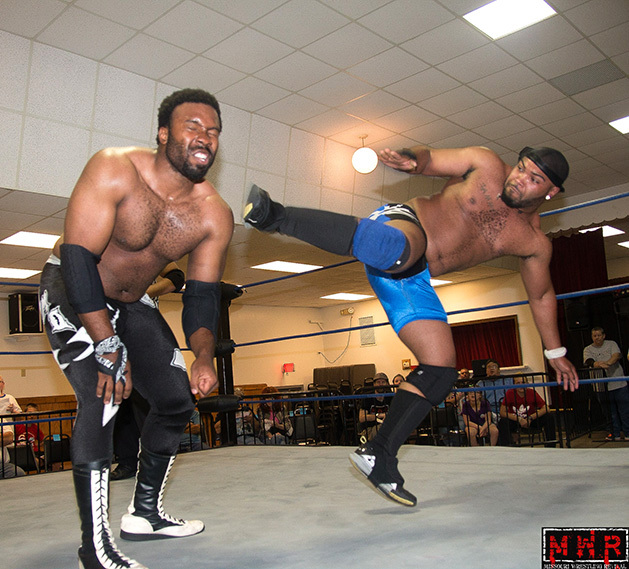 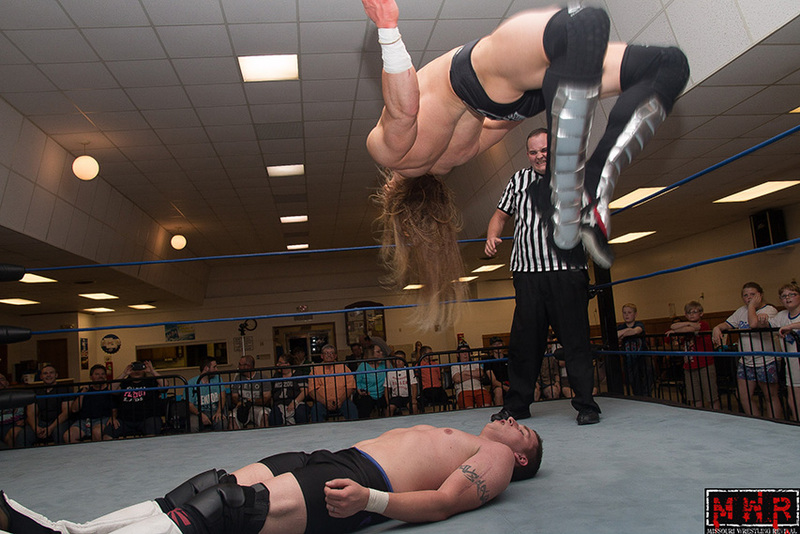 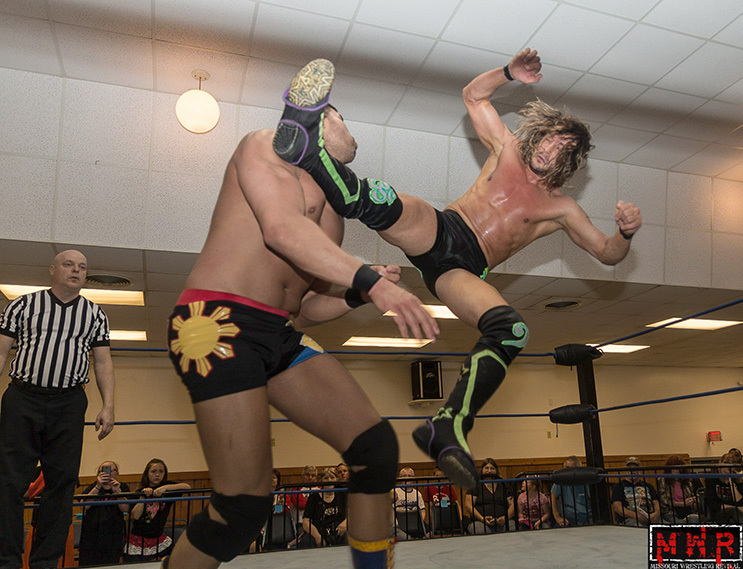 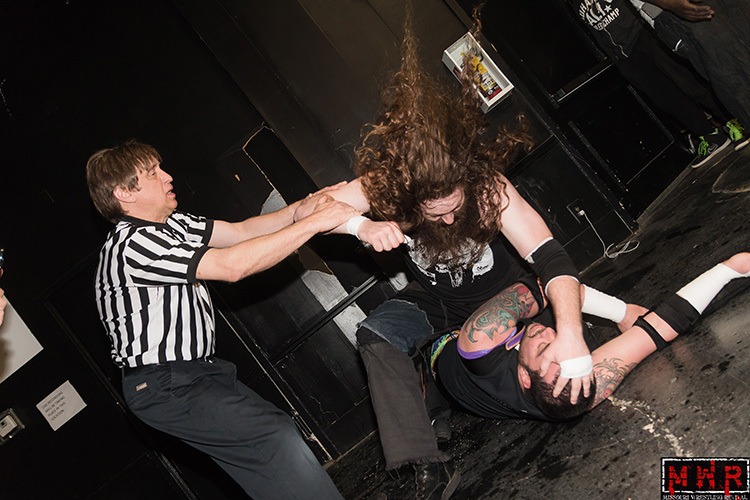 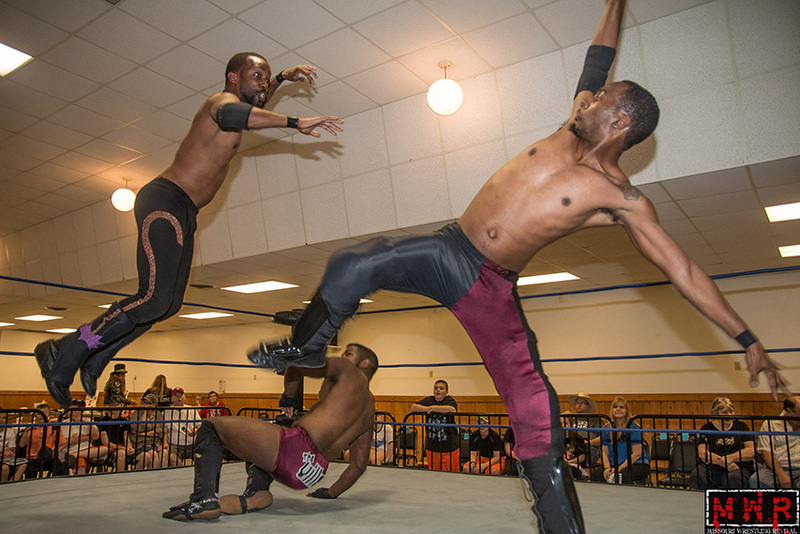 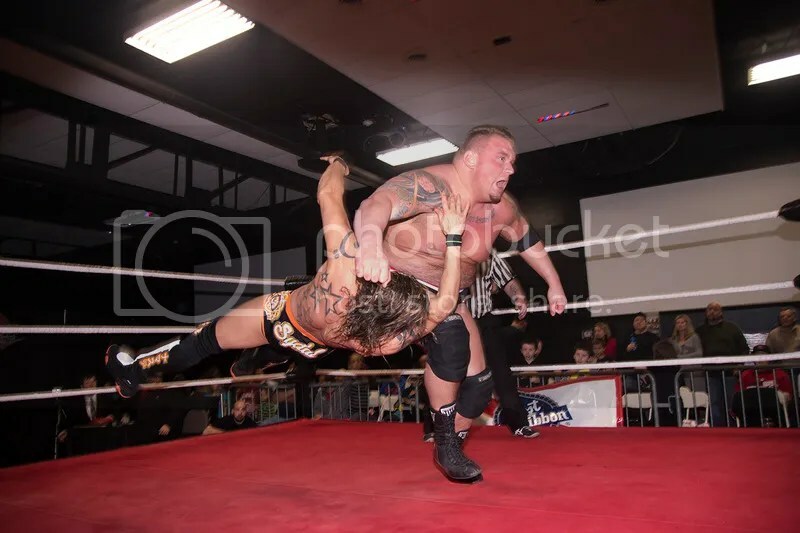 Back in the states they would continue to find success in new areas and opponents as they debuted for Proving Ground Pro and High Risk Wrestling. 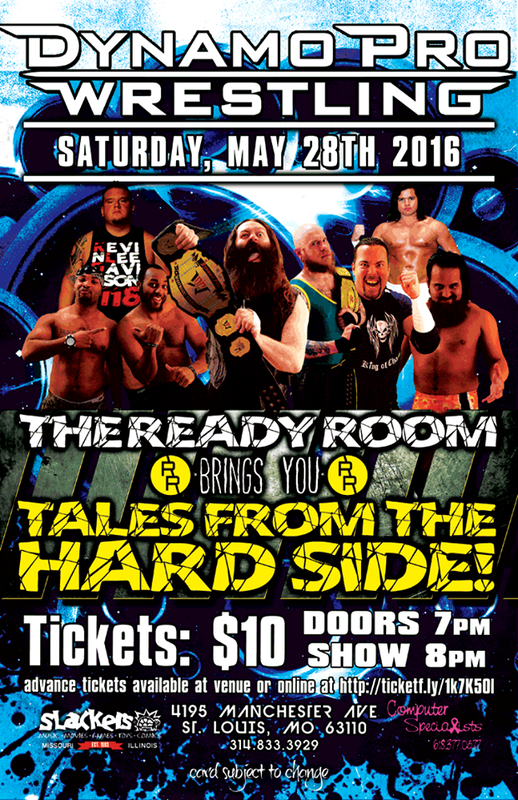 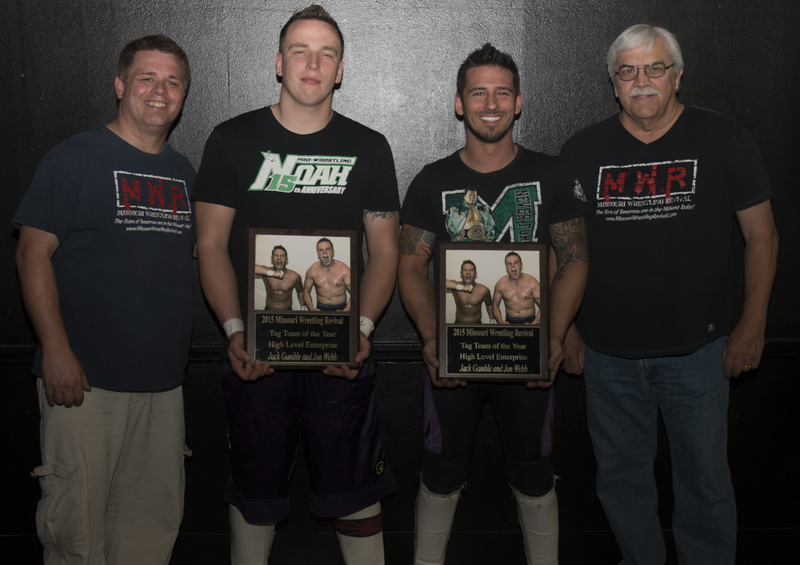 MWR would like to congratulate High Level Enterprise for a huge 2015 and we are proud to honor them as the MWR Tag Team of the Year.